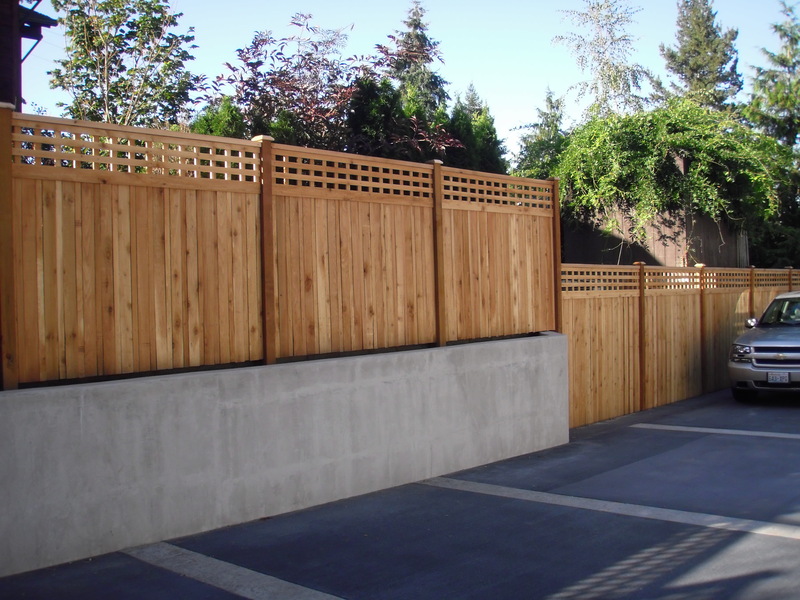 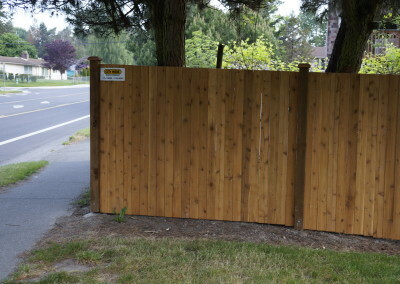 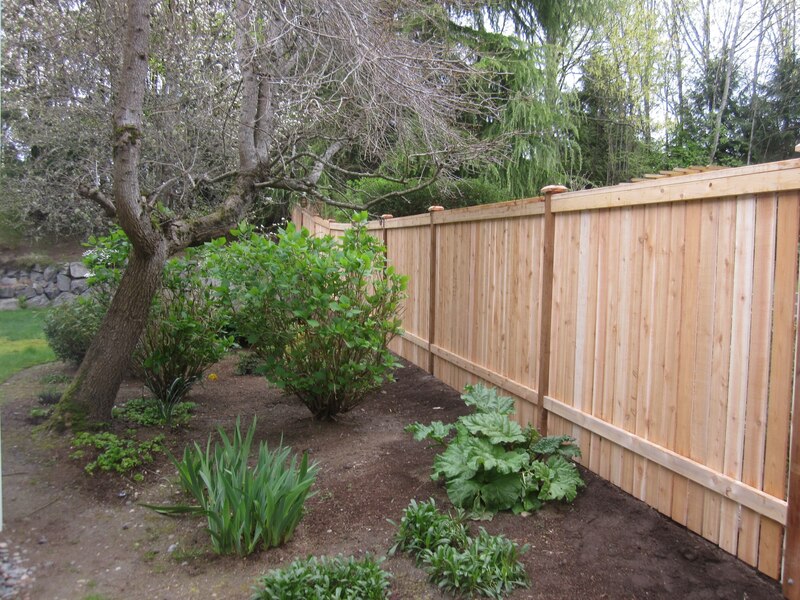 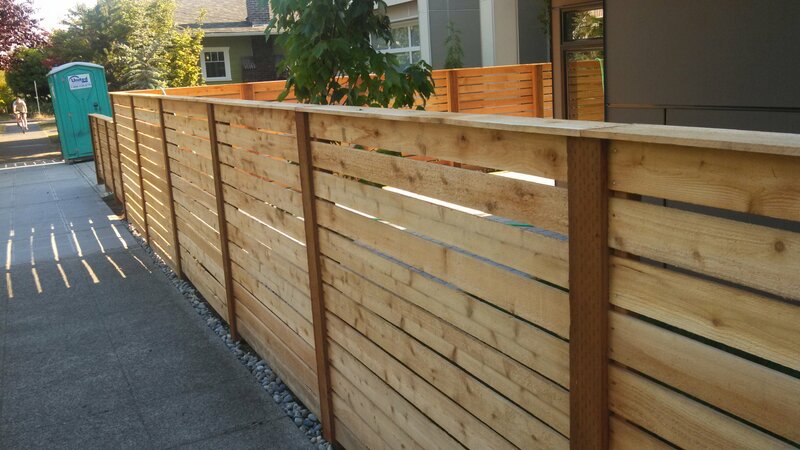 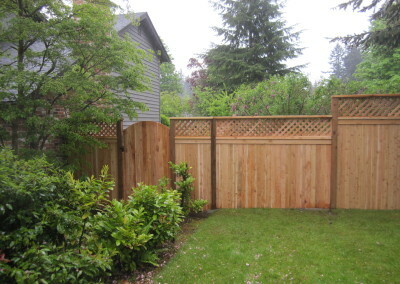 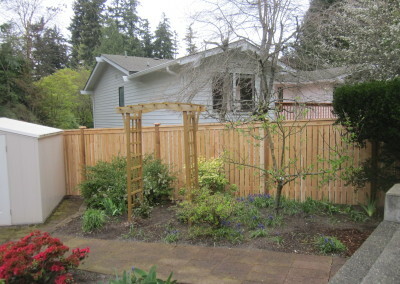 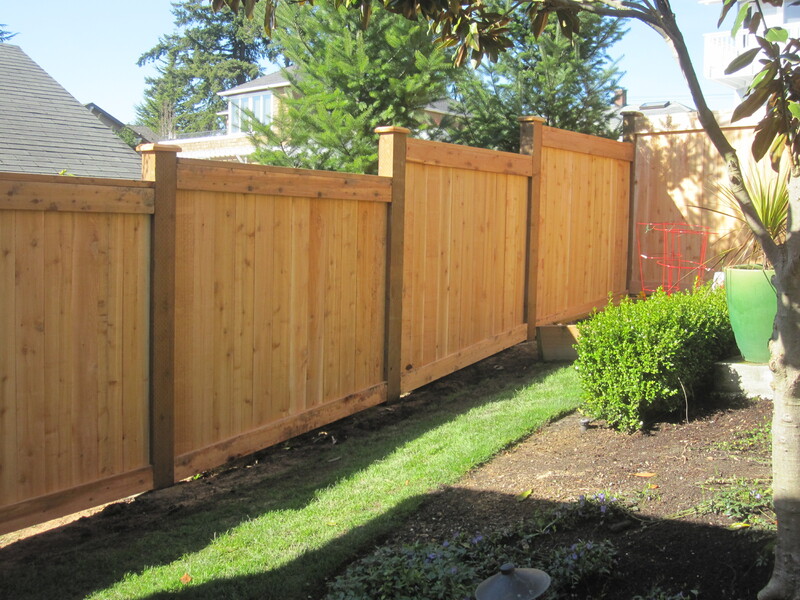 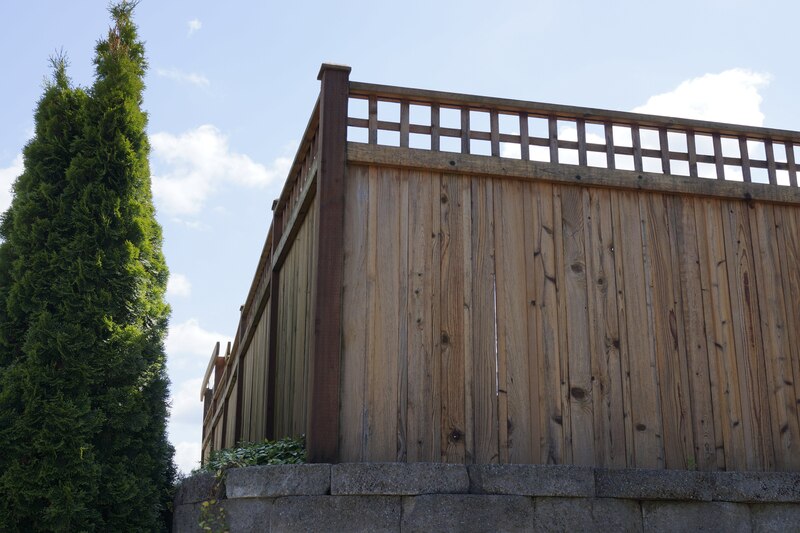 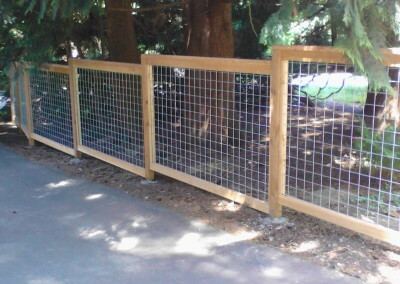 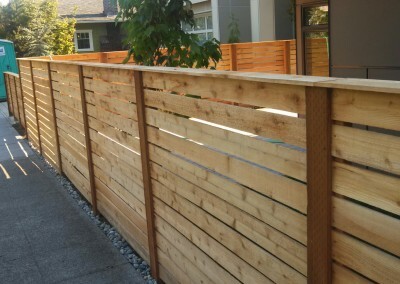 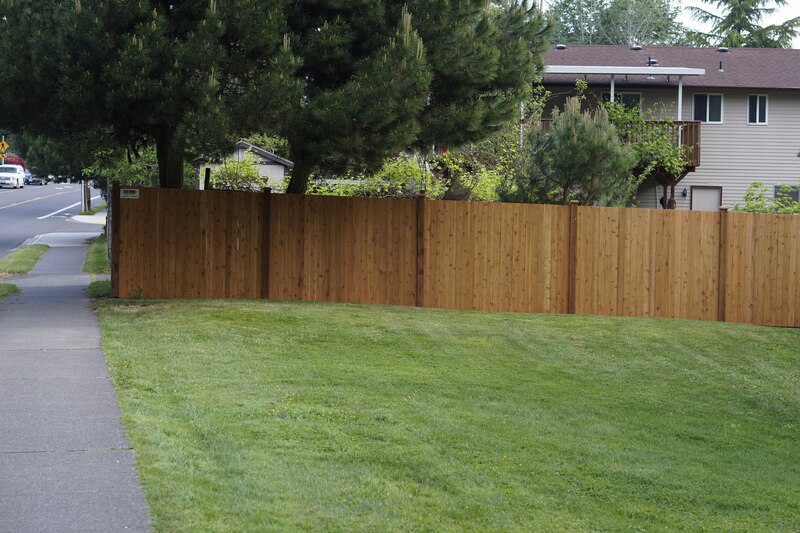 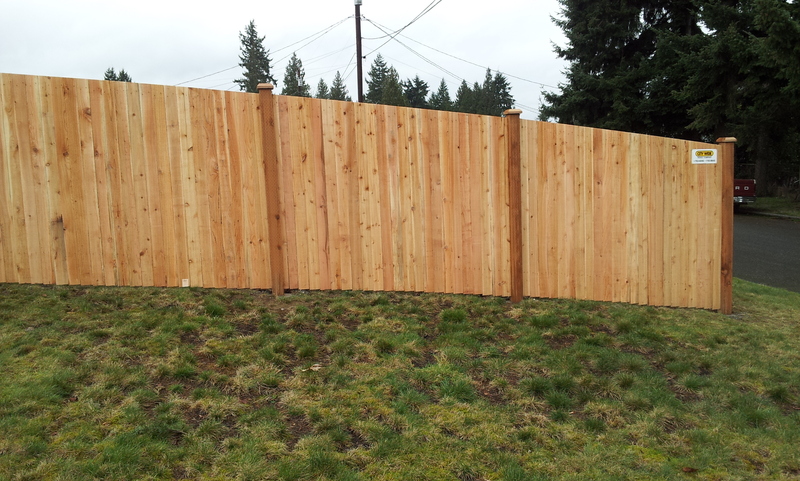 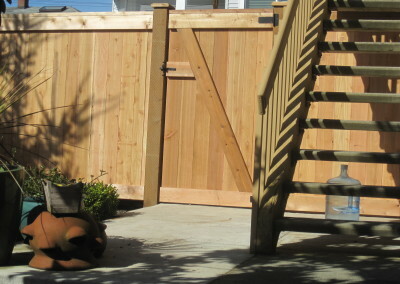 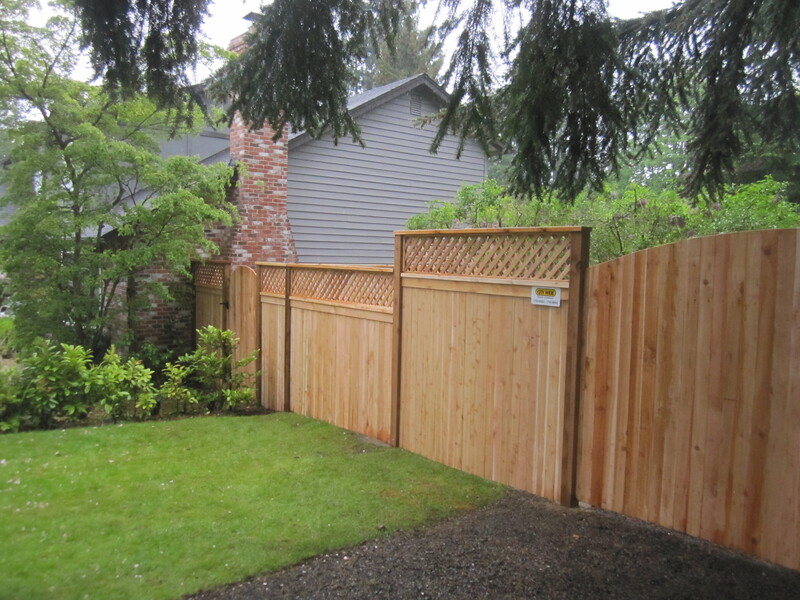 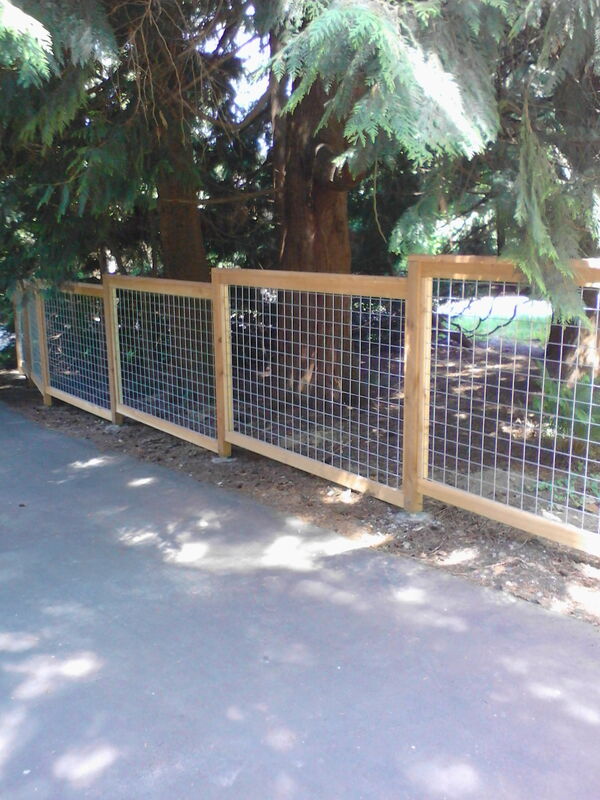 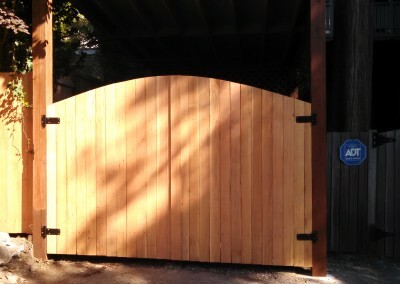 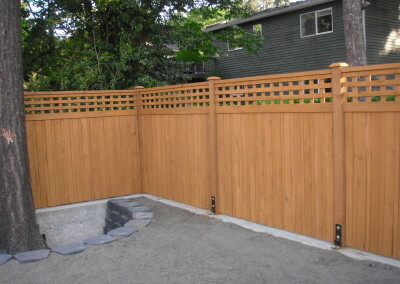 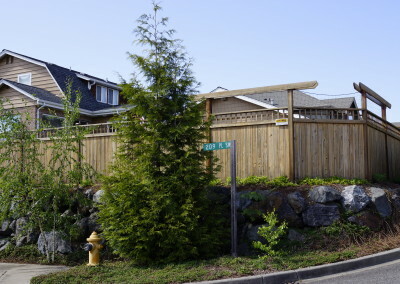 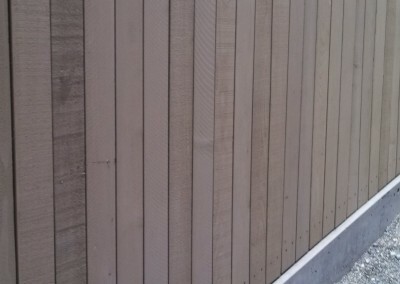 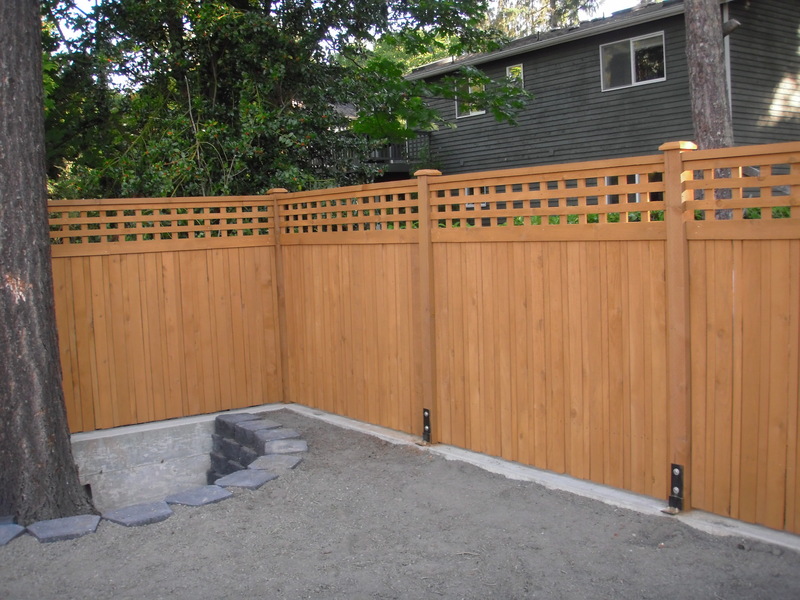 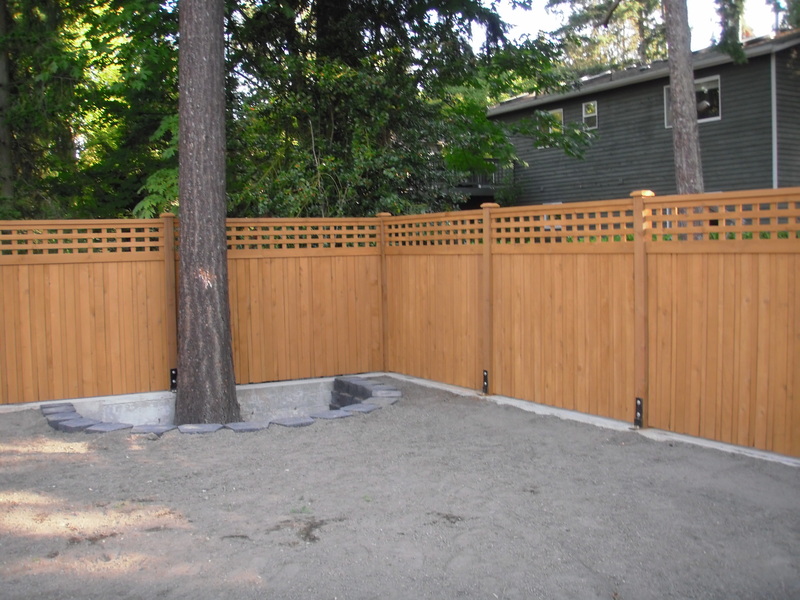 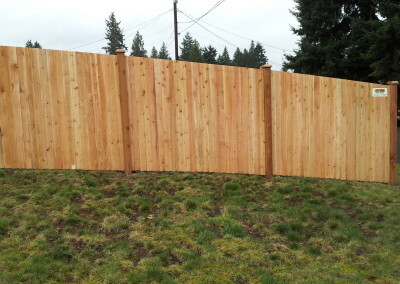 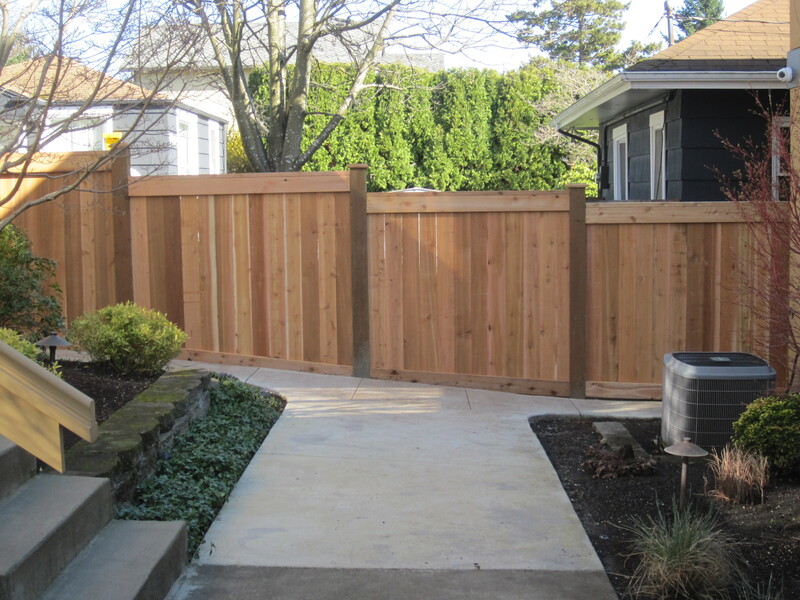 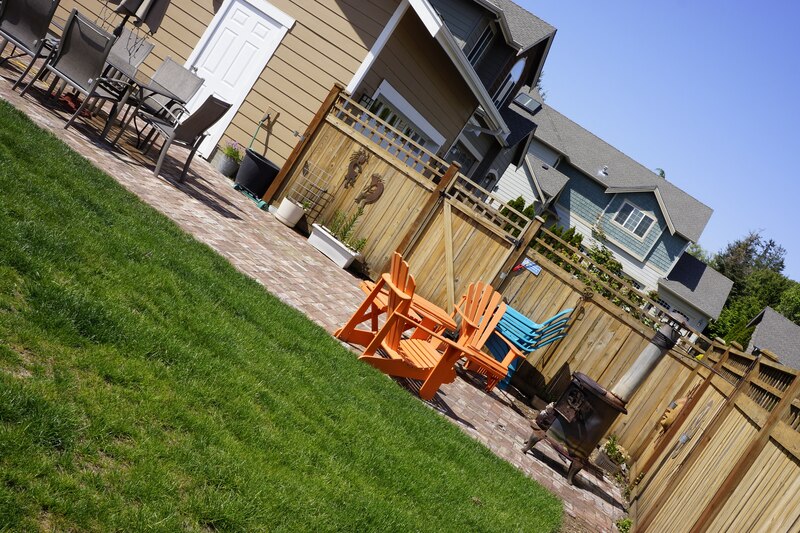 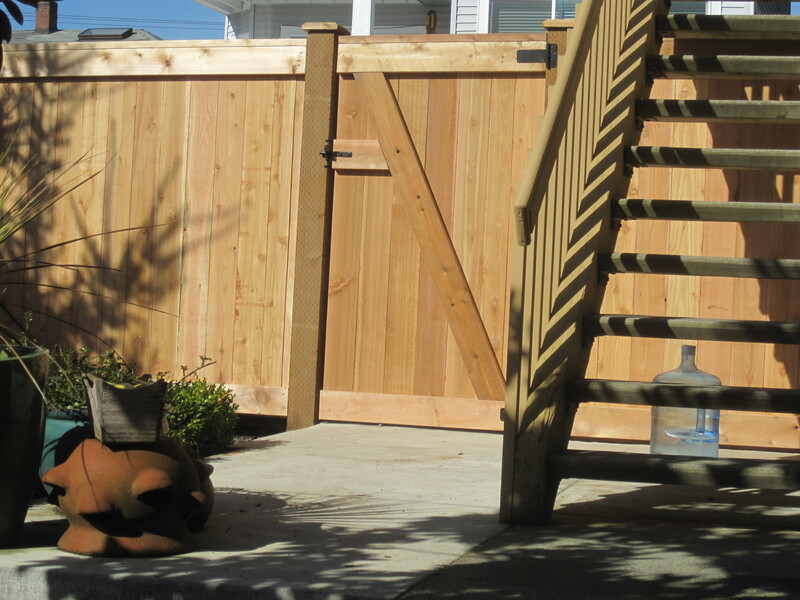 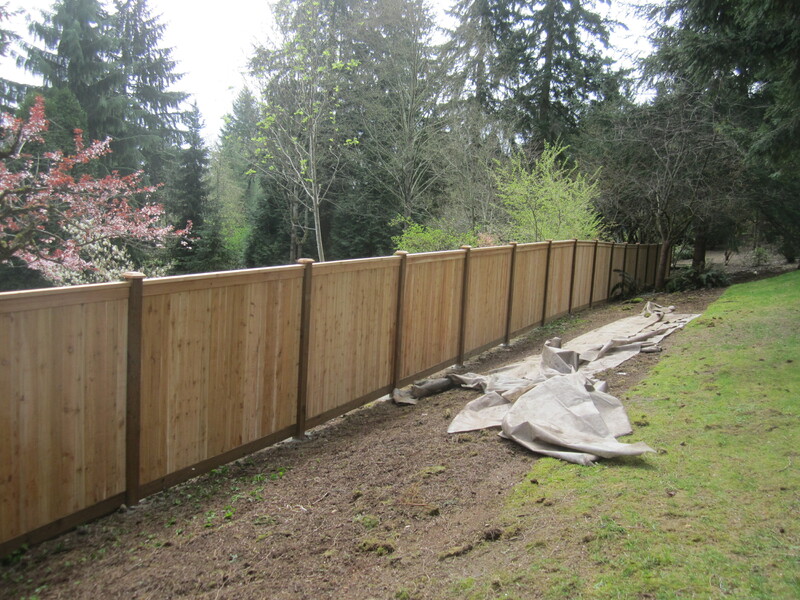 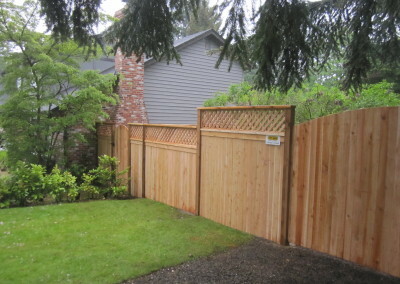 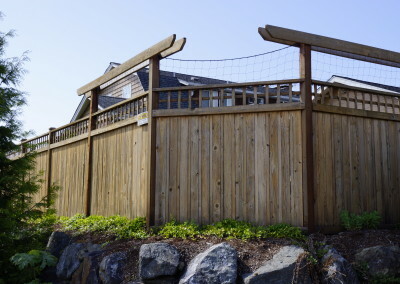 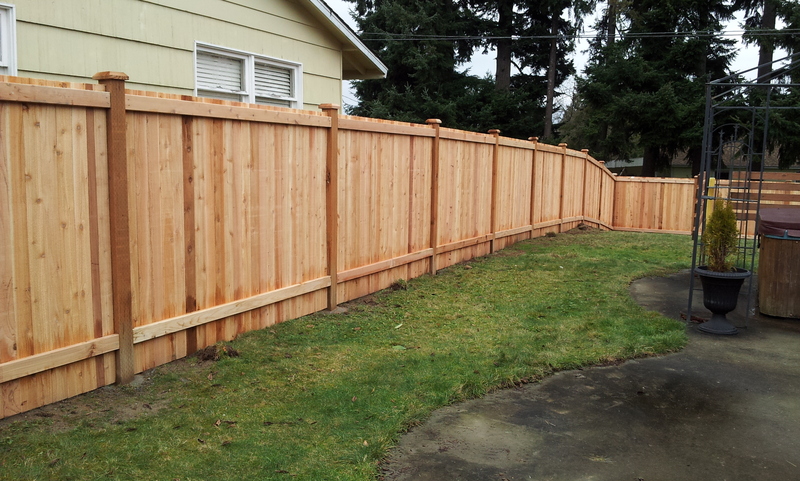 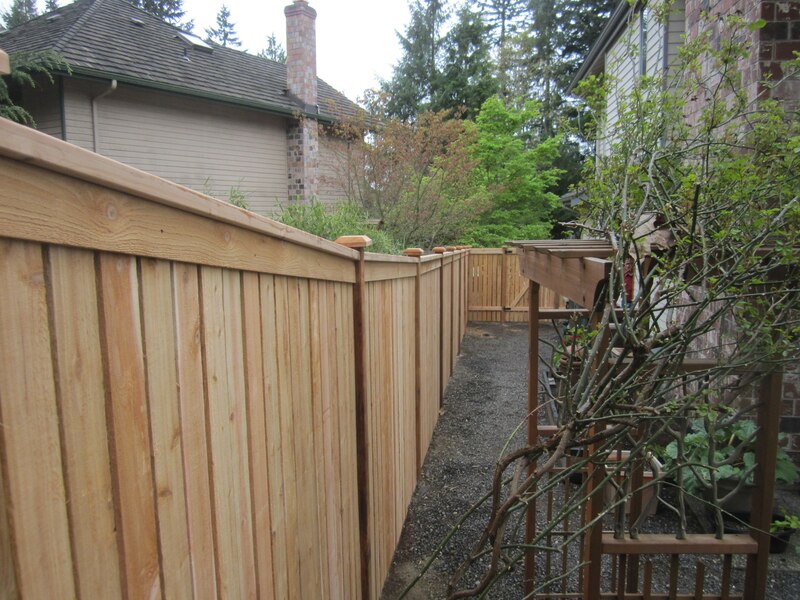 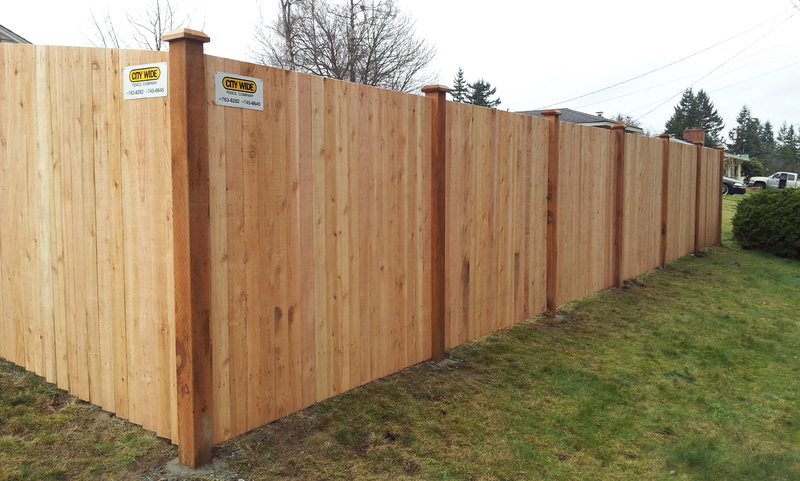 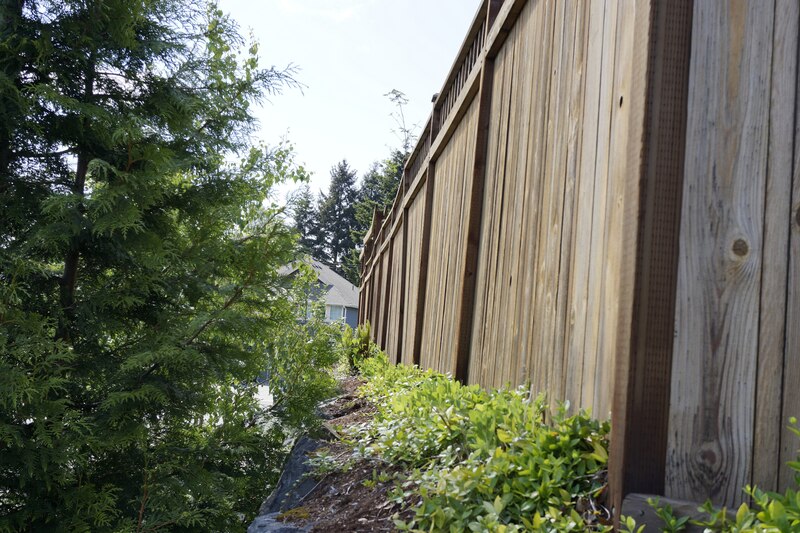 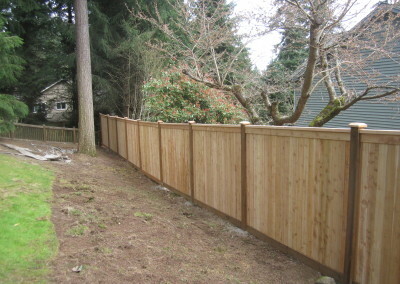 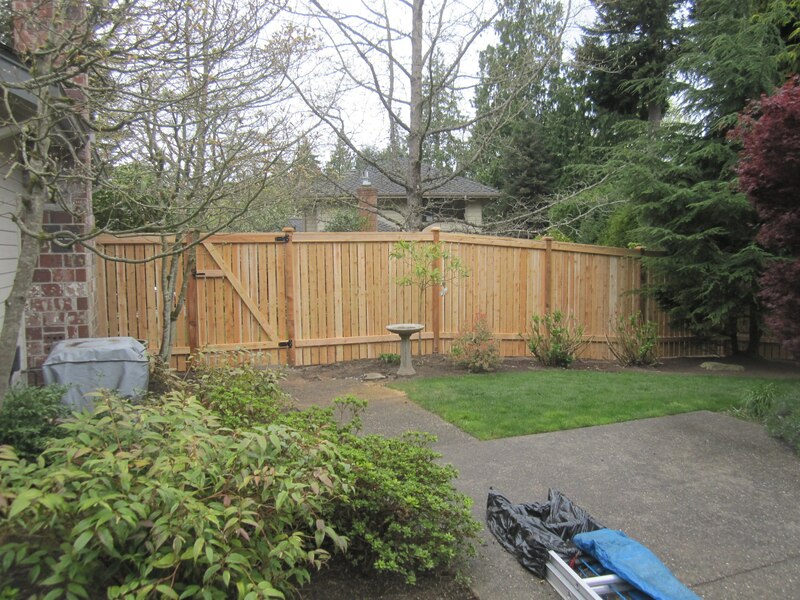 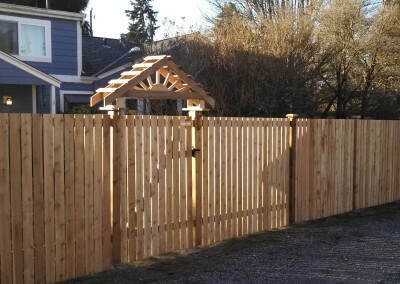 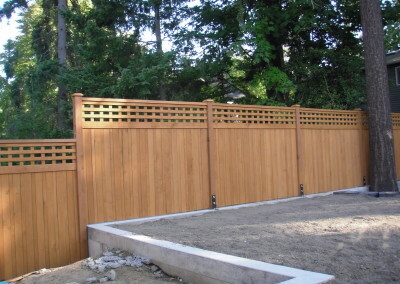 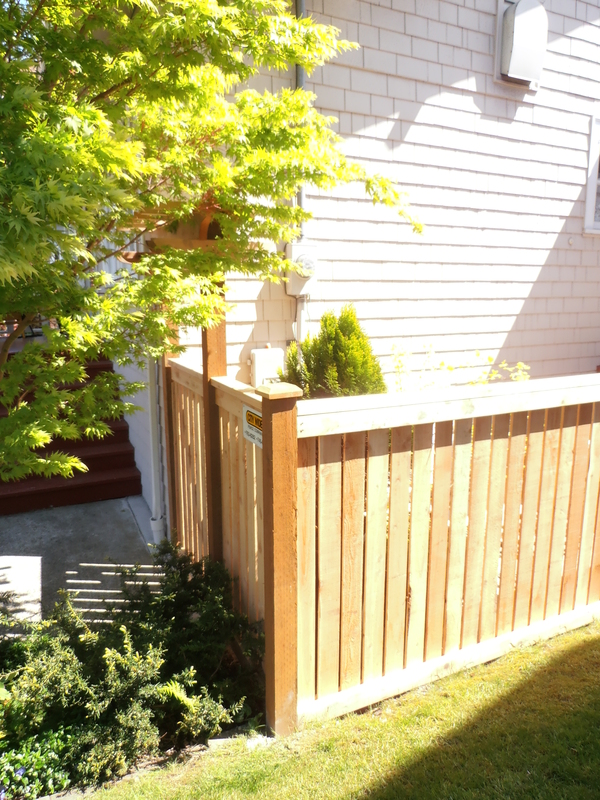 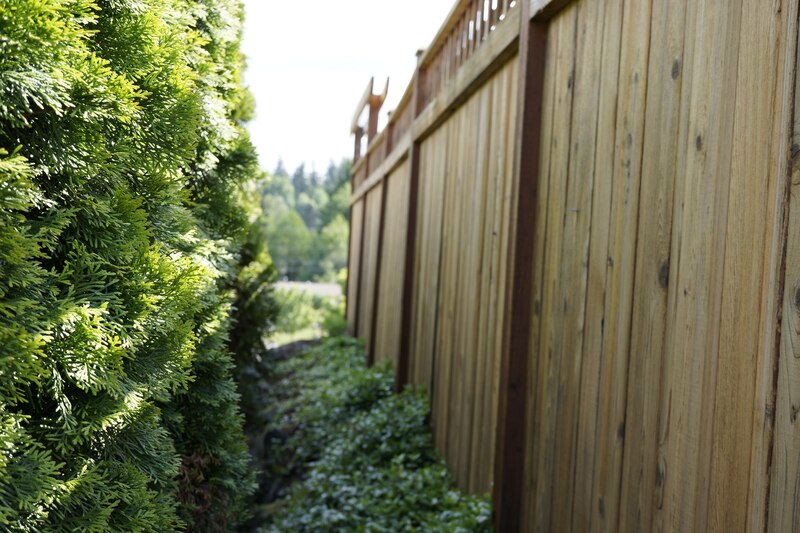 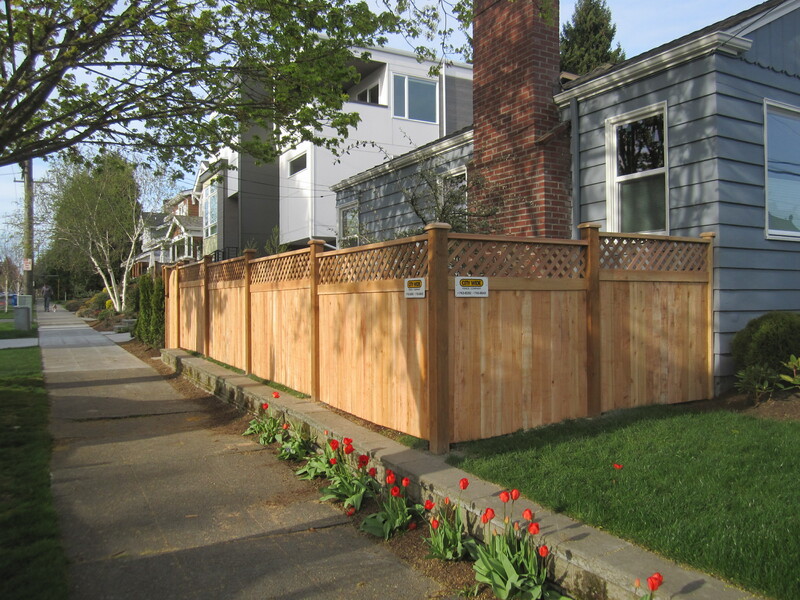 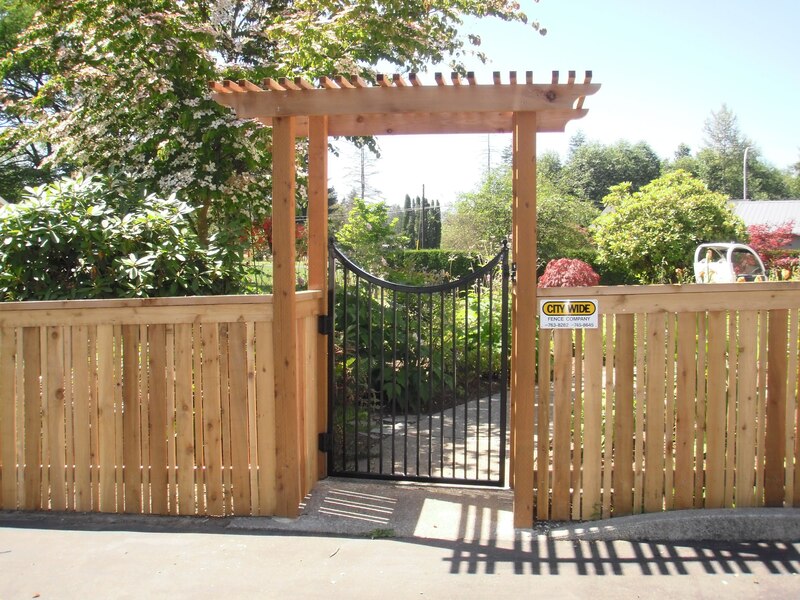 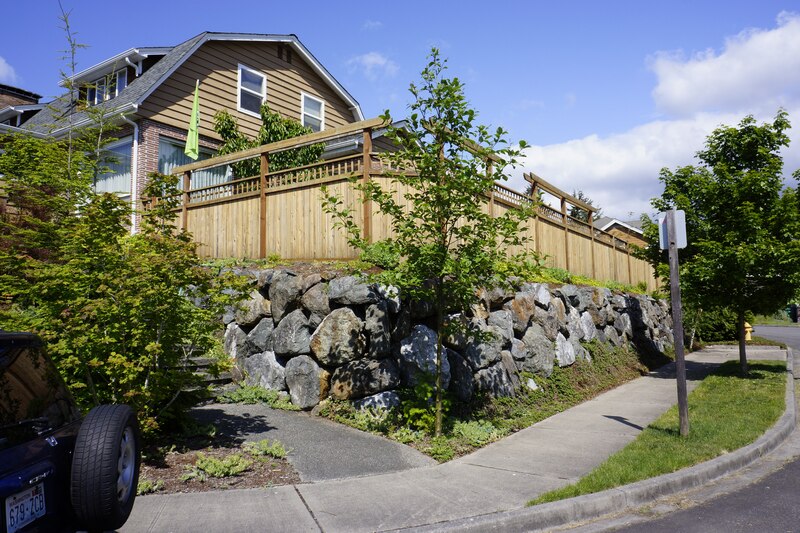 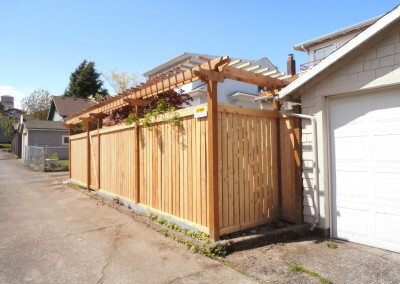 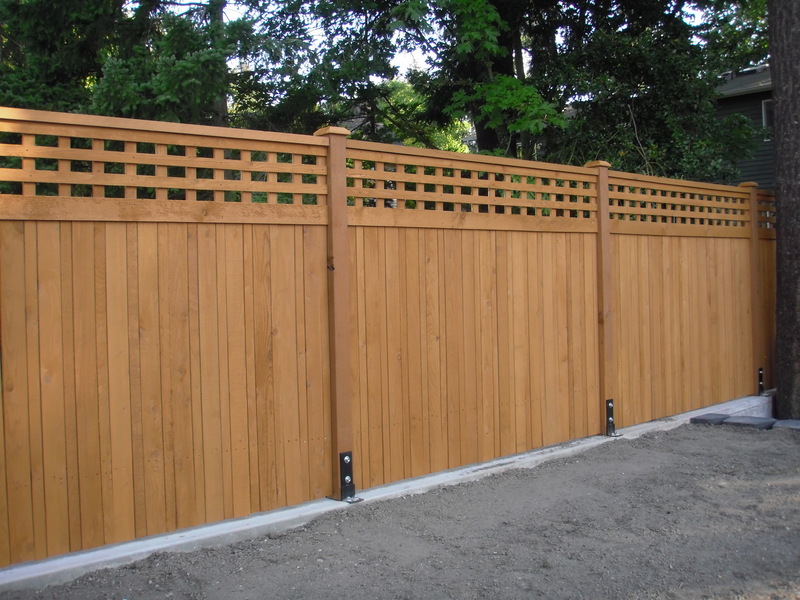 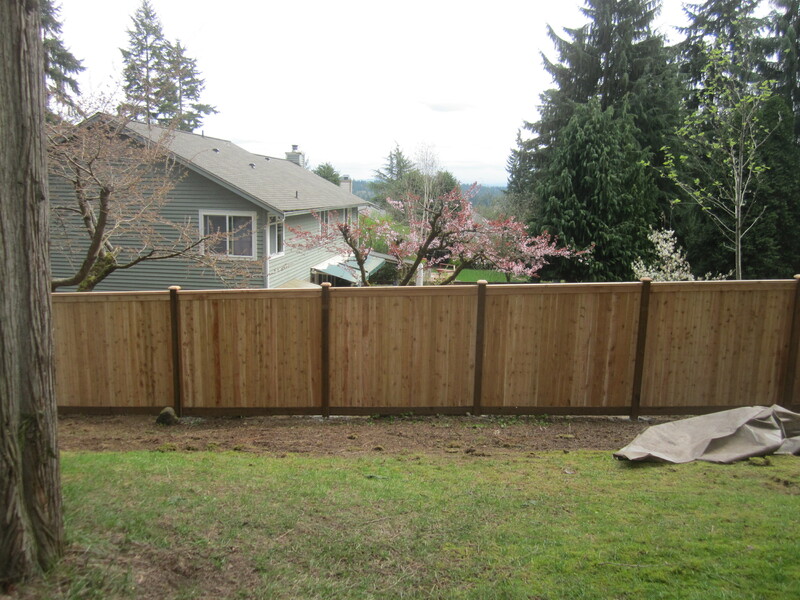 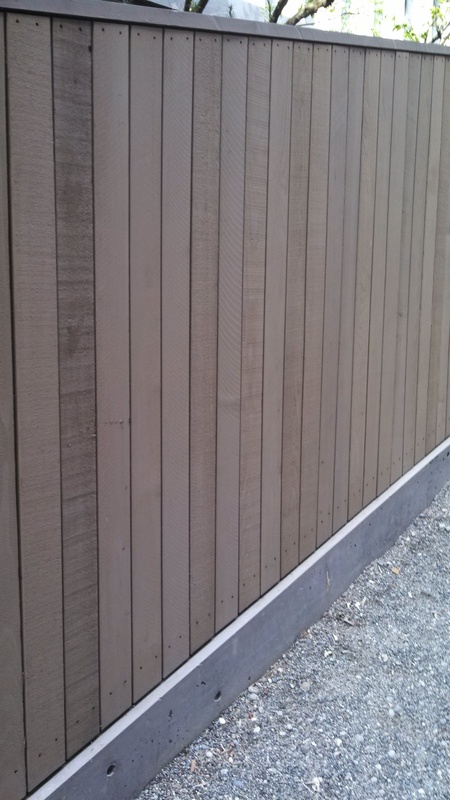 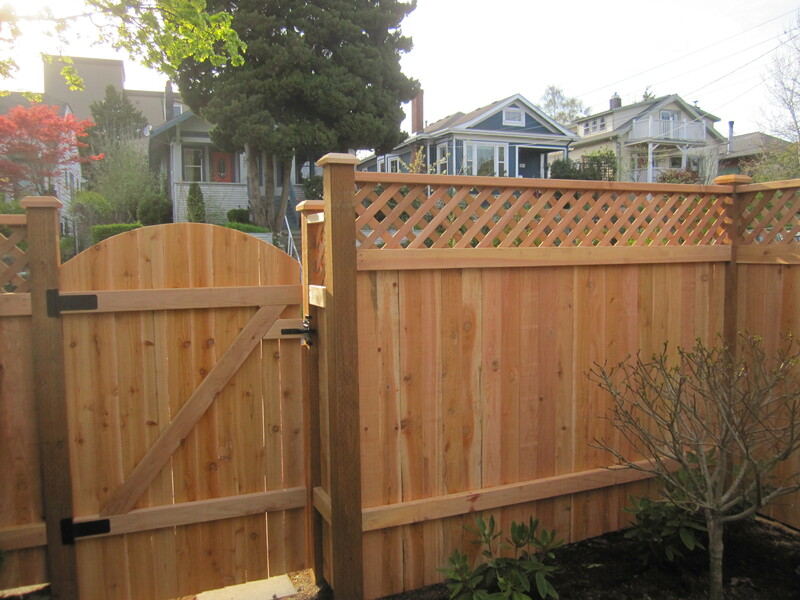 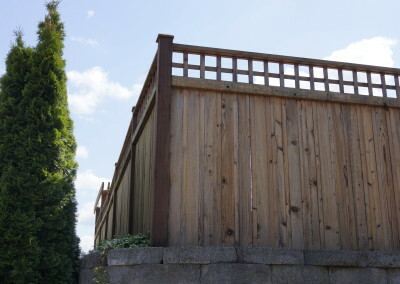 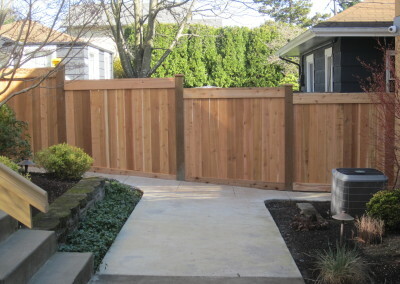 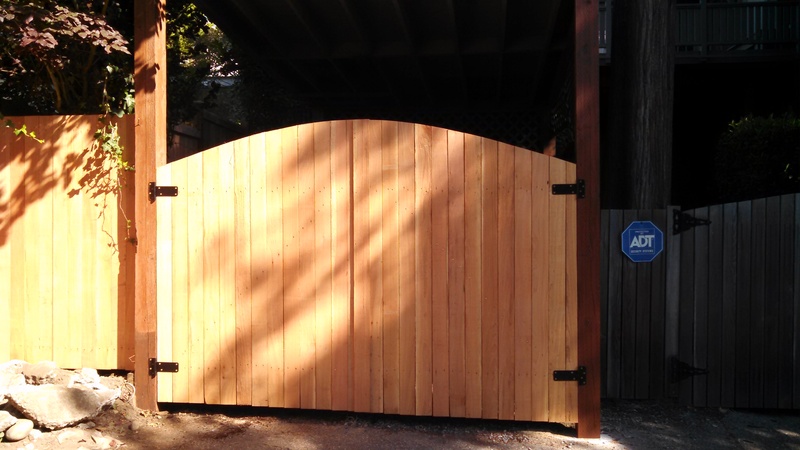 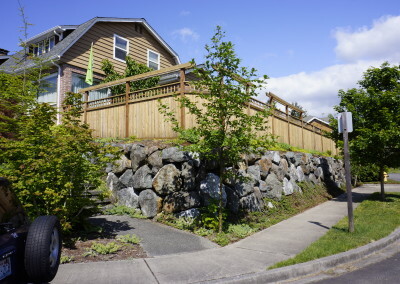 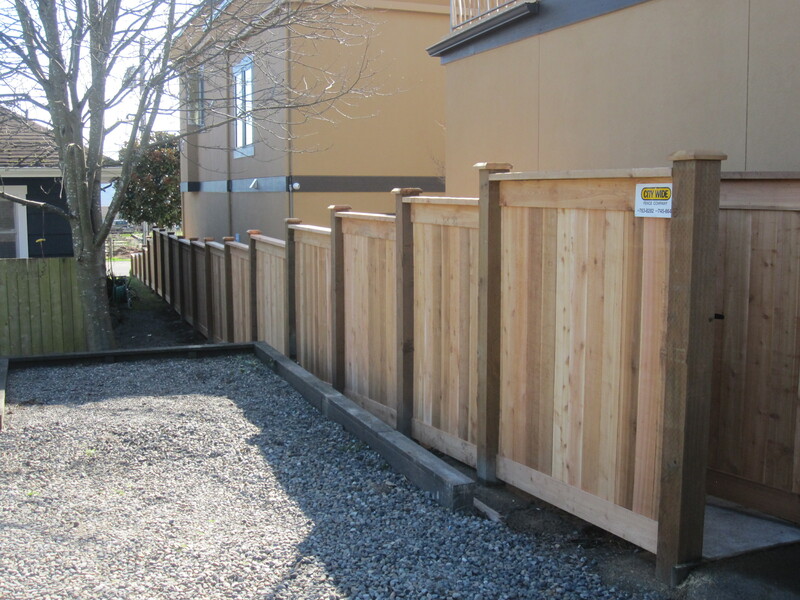 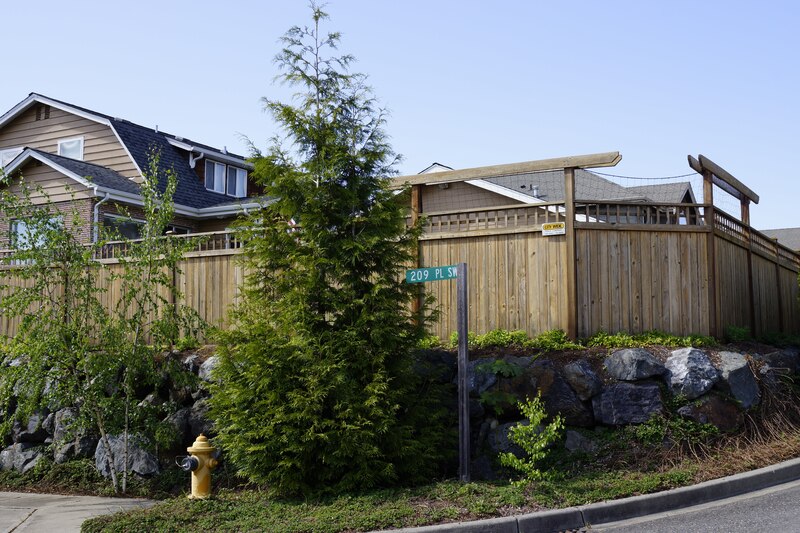 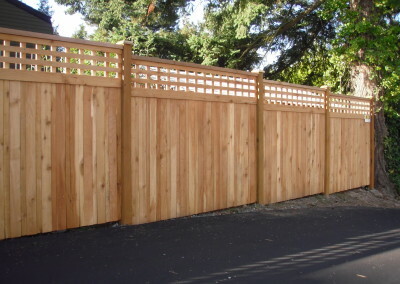 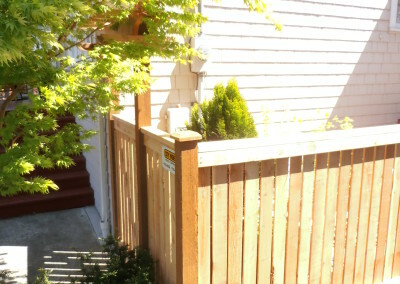 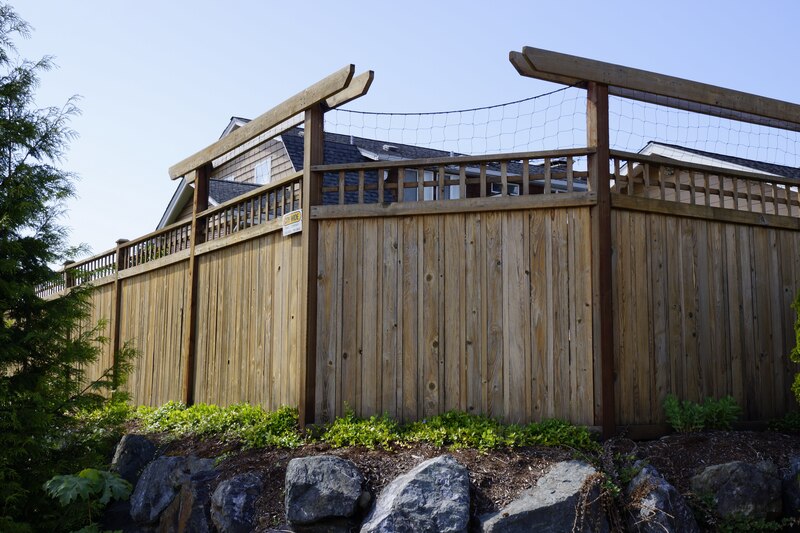 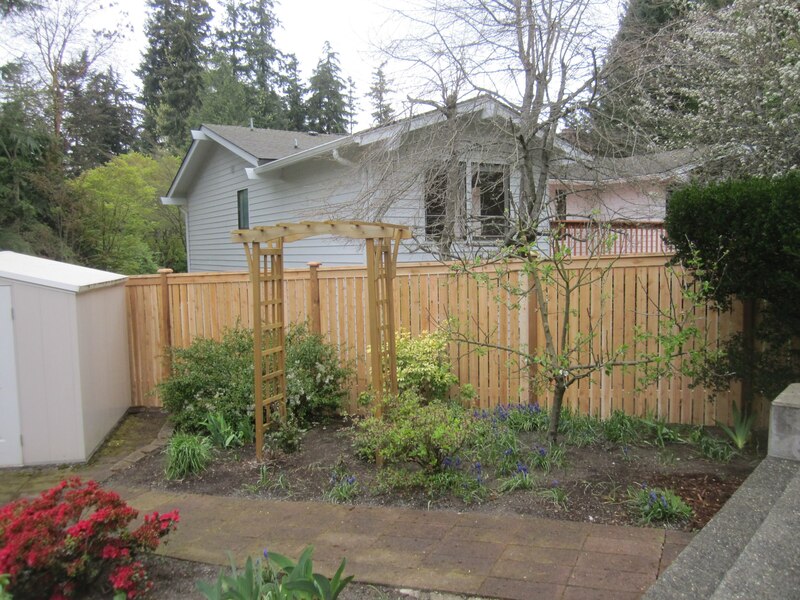 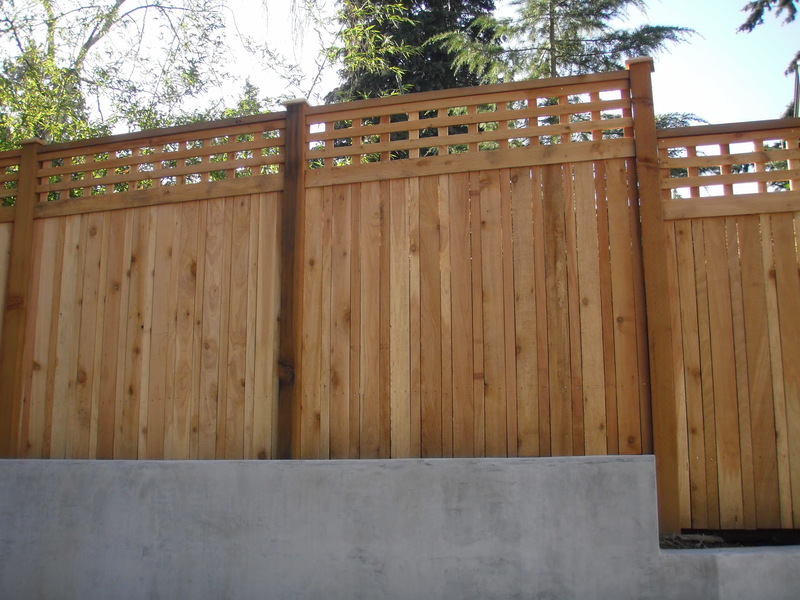 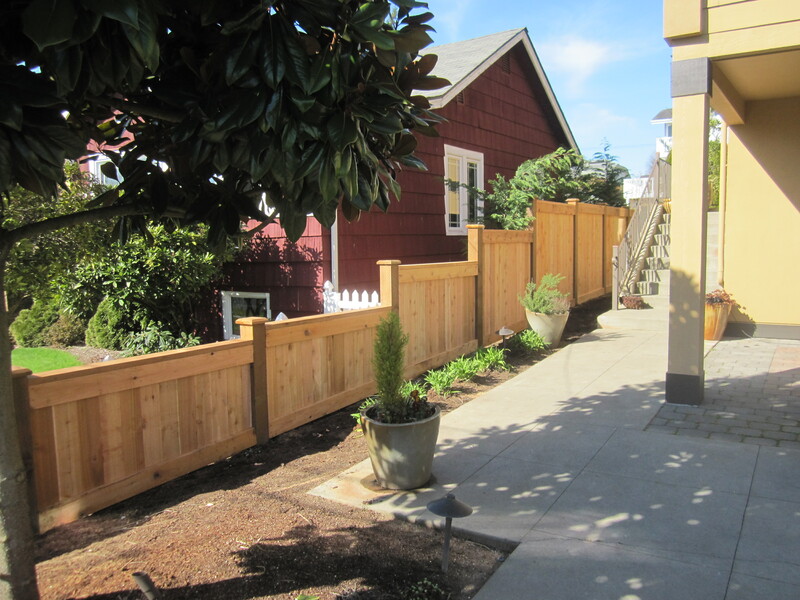 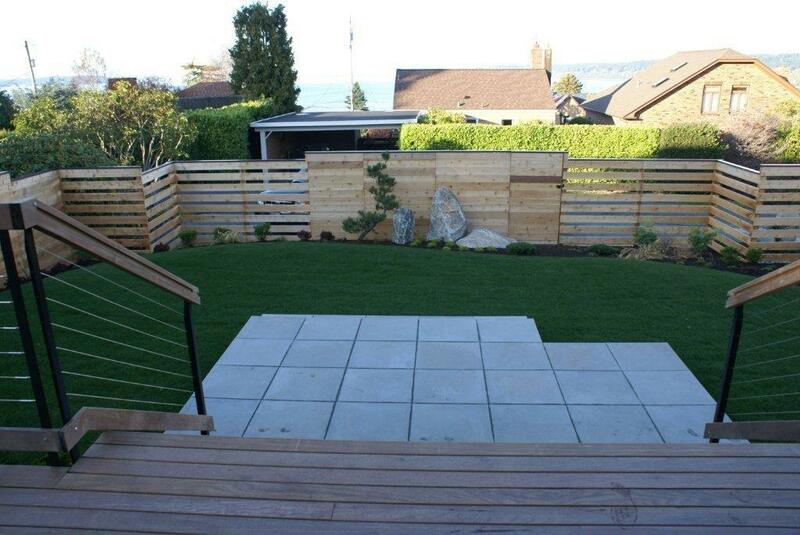 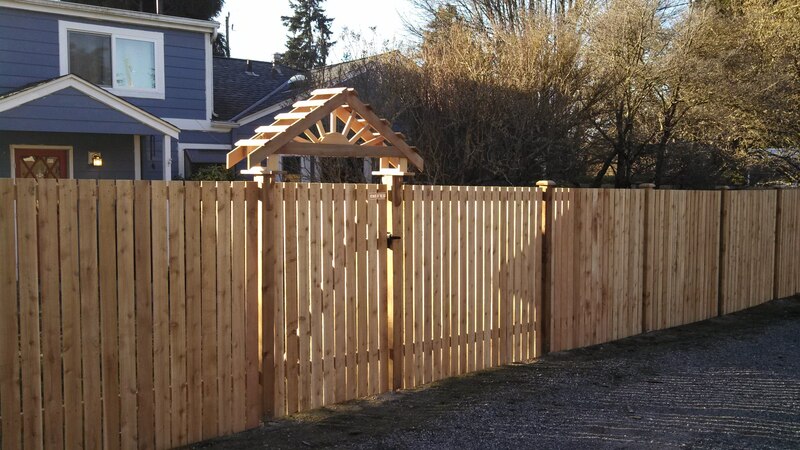 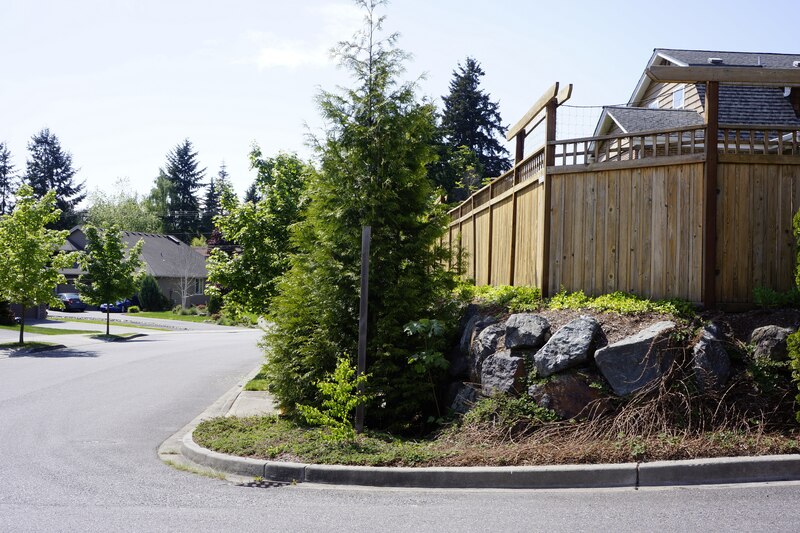 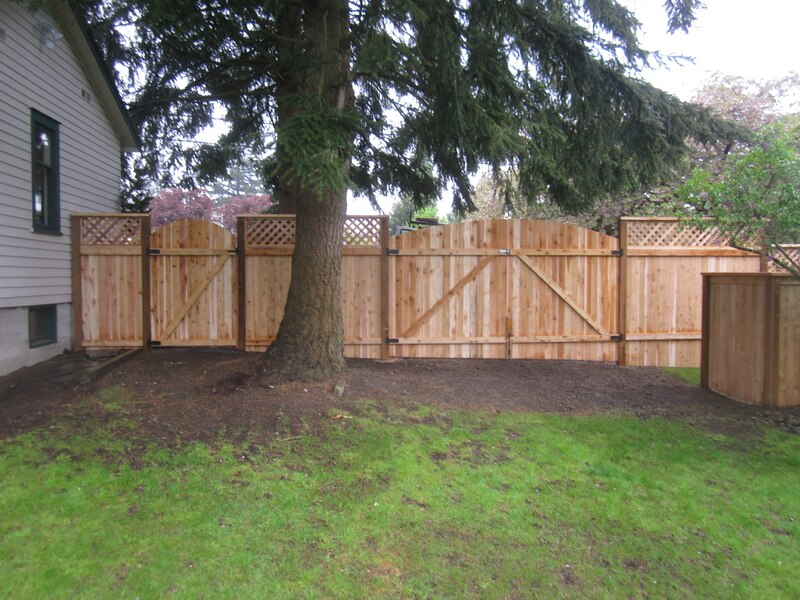 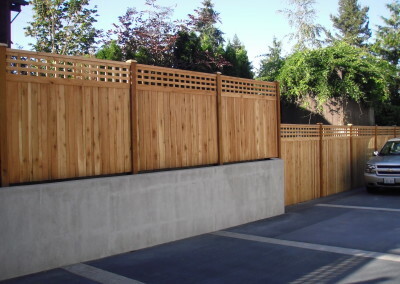 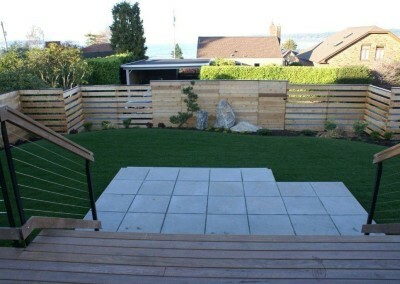 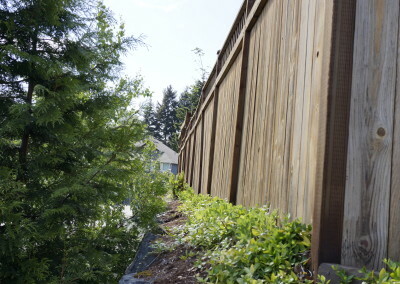 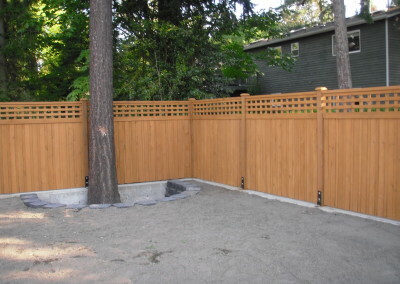 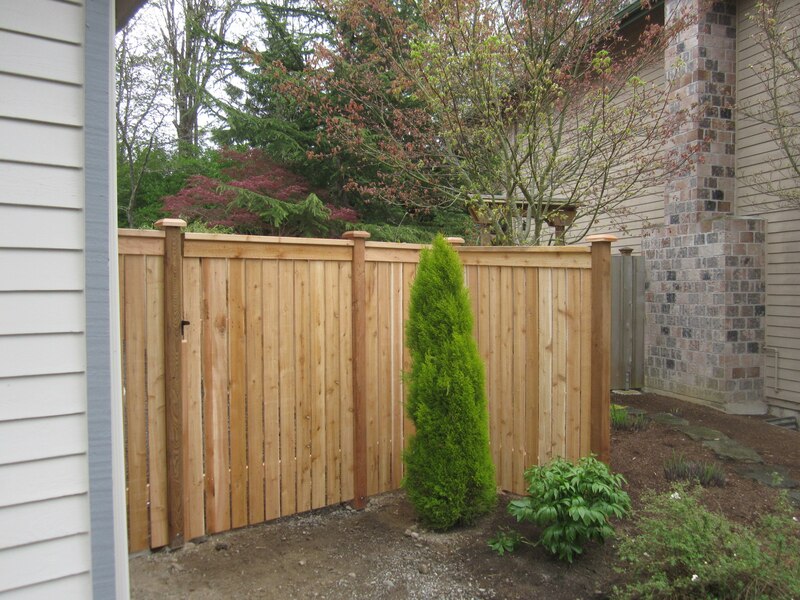 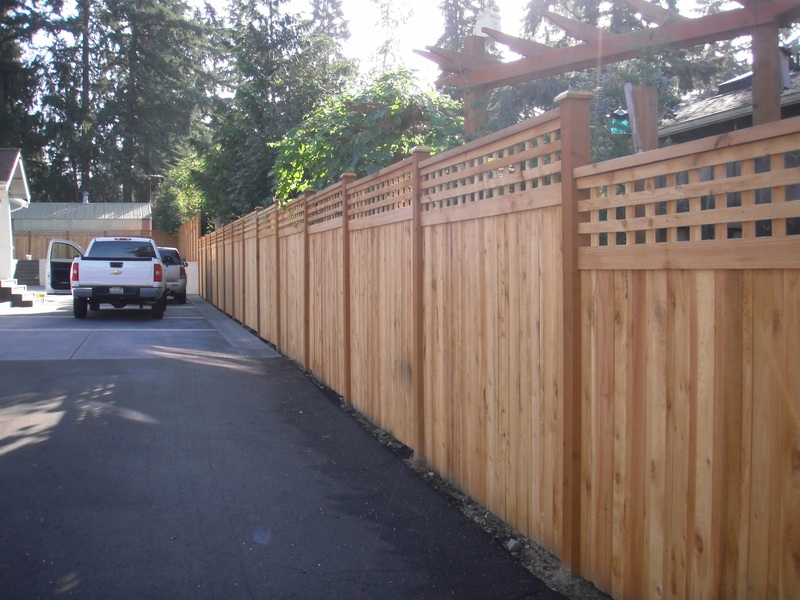 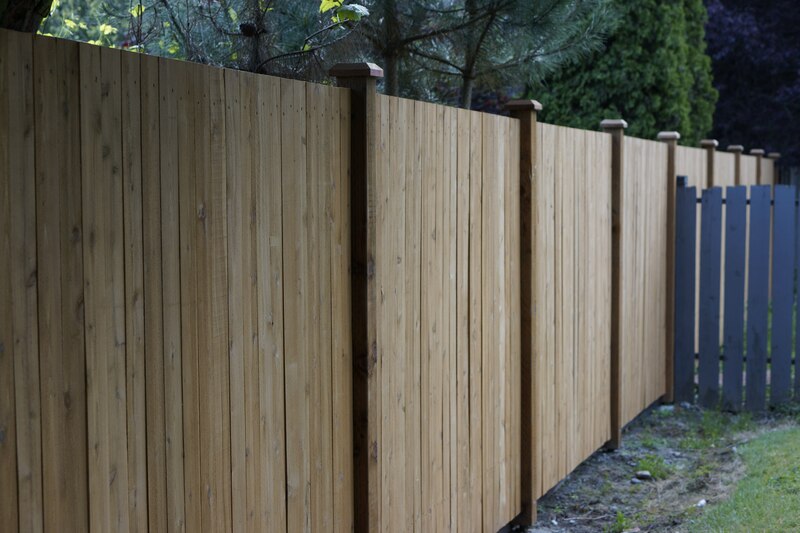 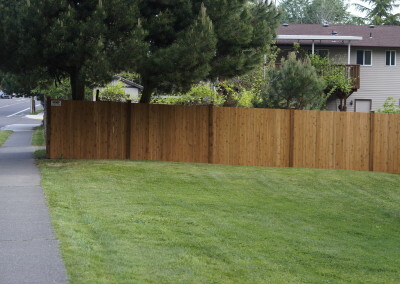 Durable and attractive, western red cedar fencing is perhaps one of the most appropriate fencing in the Northwest. 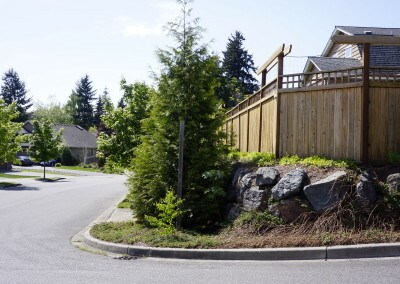 It typifies the generous foliage of the area and blends well in the environment. 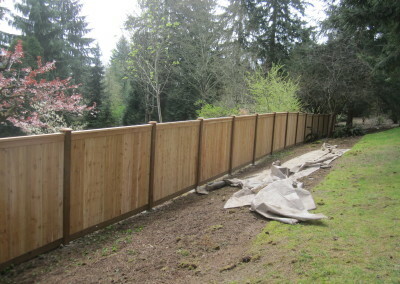 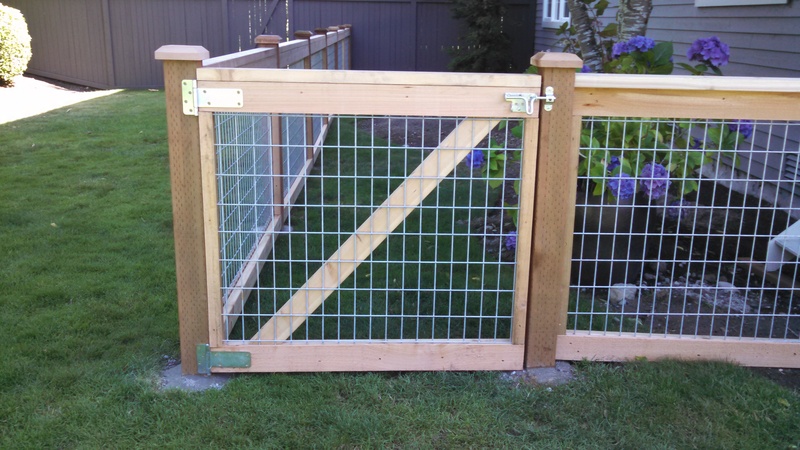 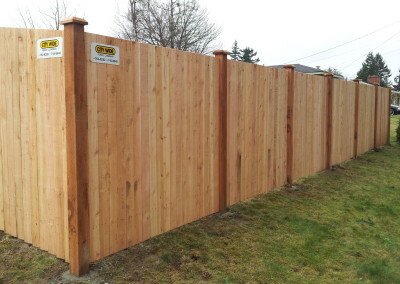 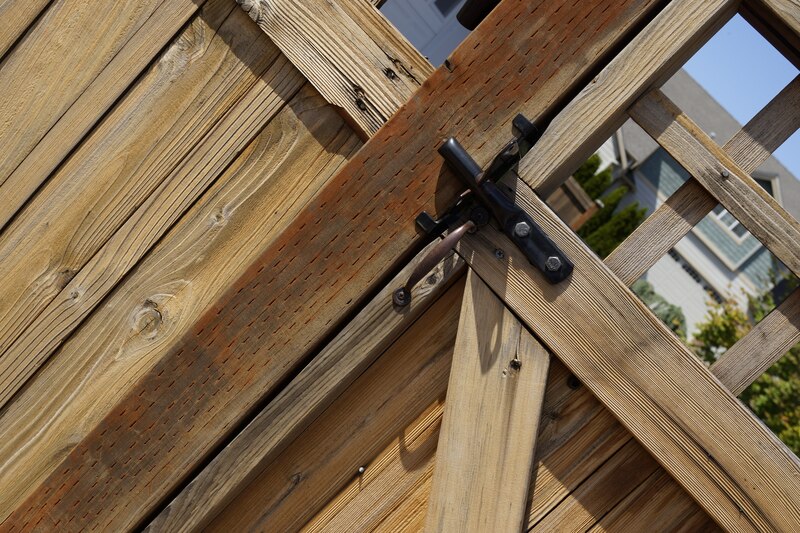 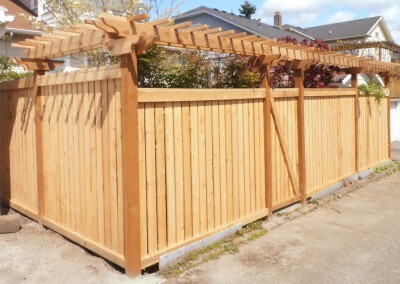 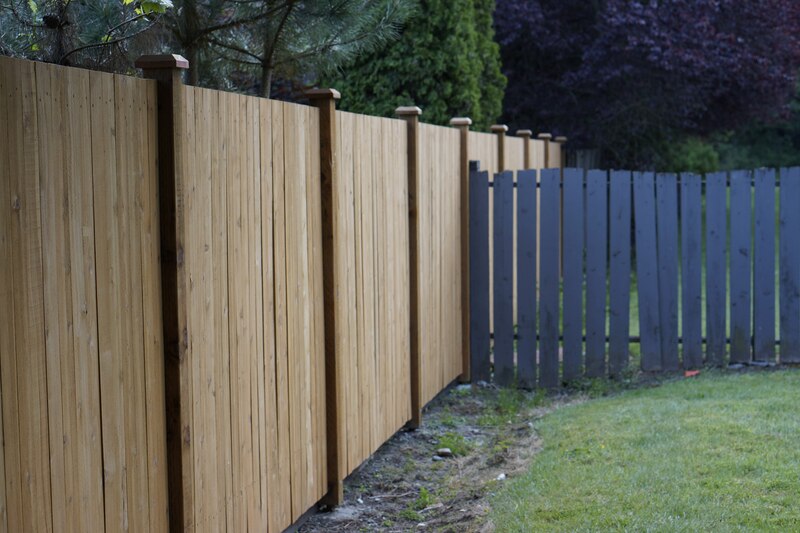 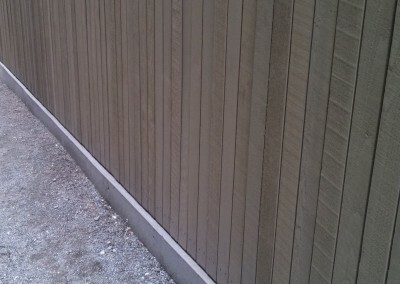 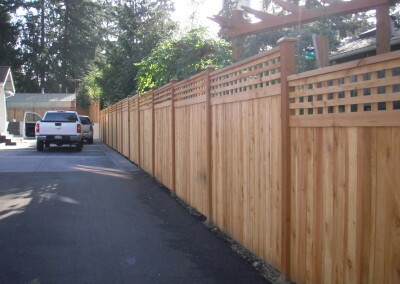 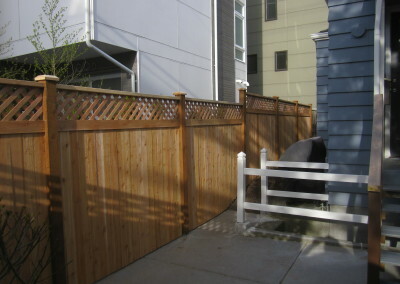 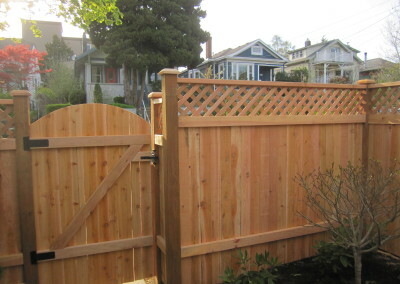 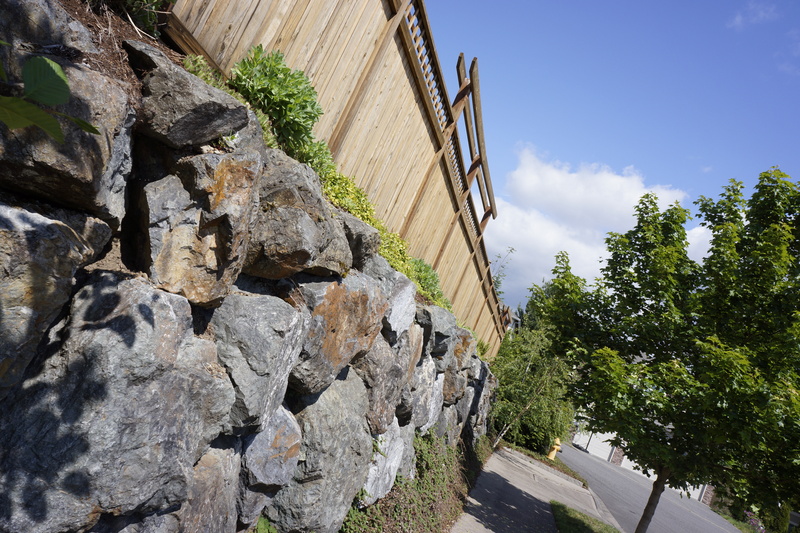 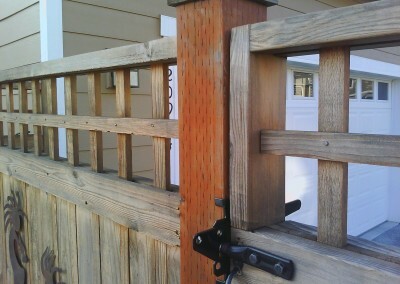 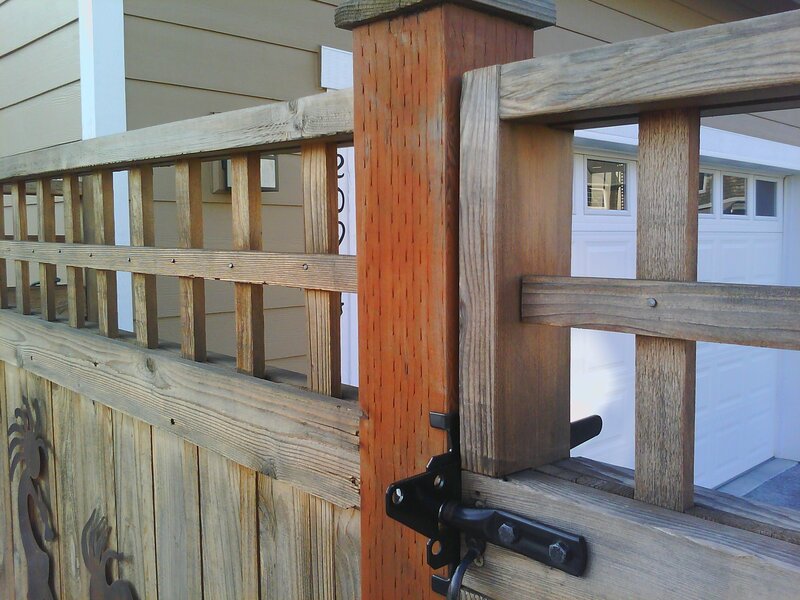 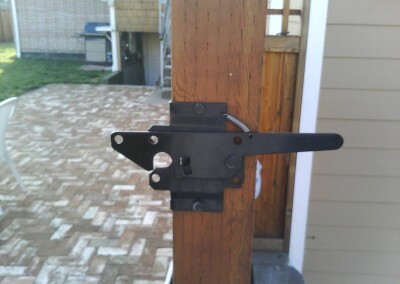 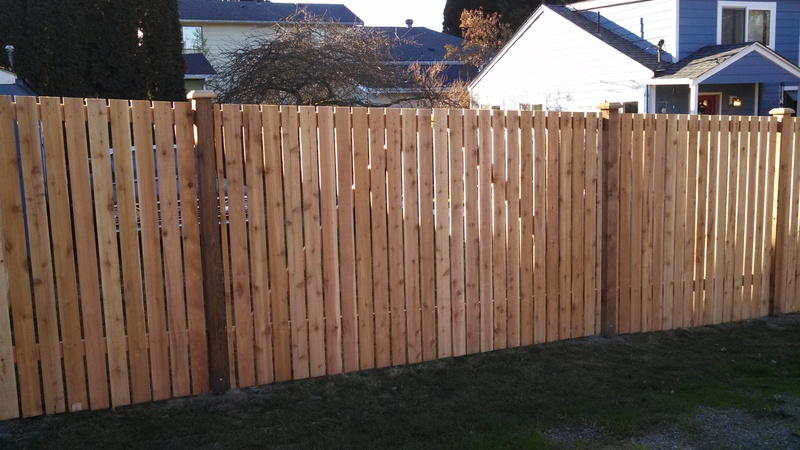 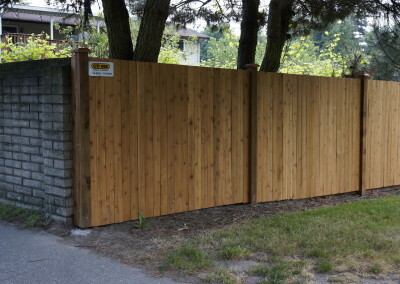 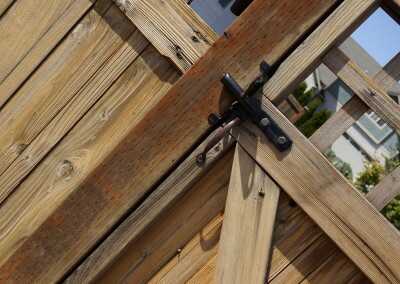 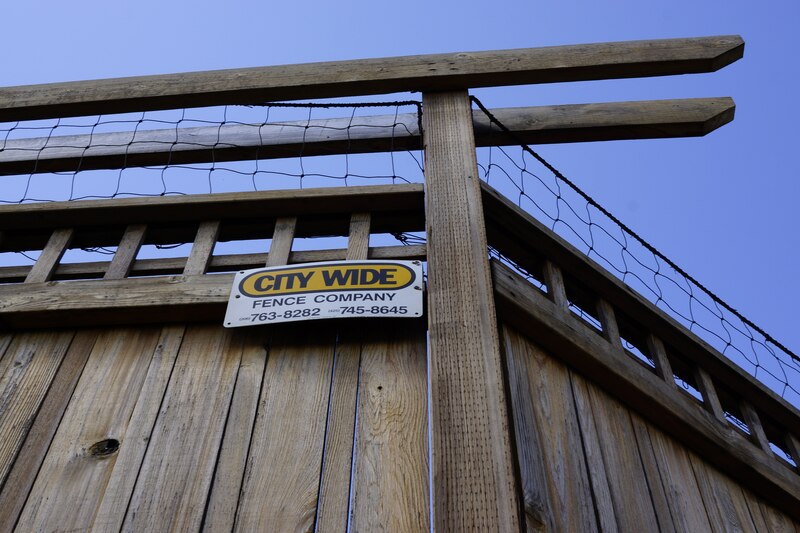 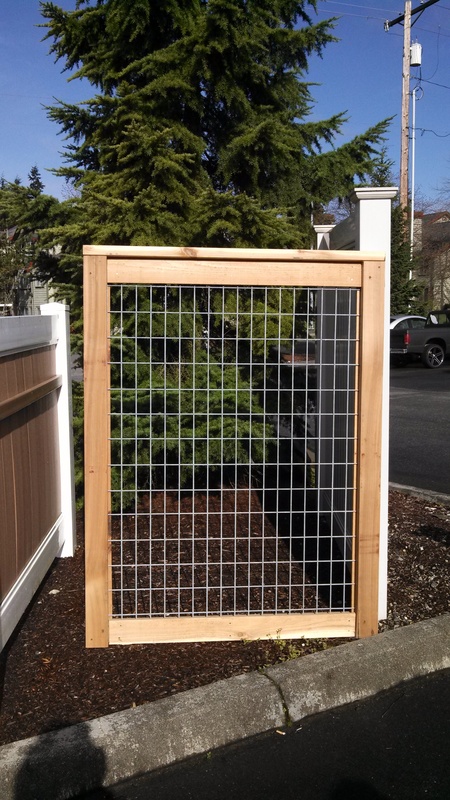 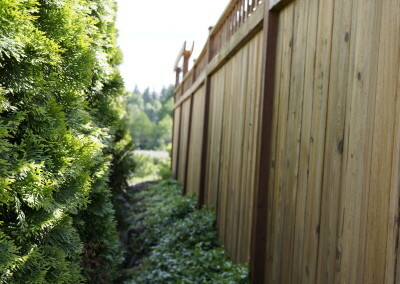 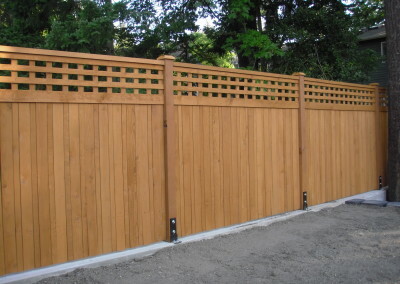 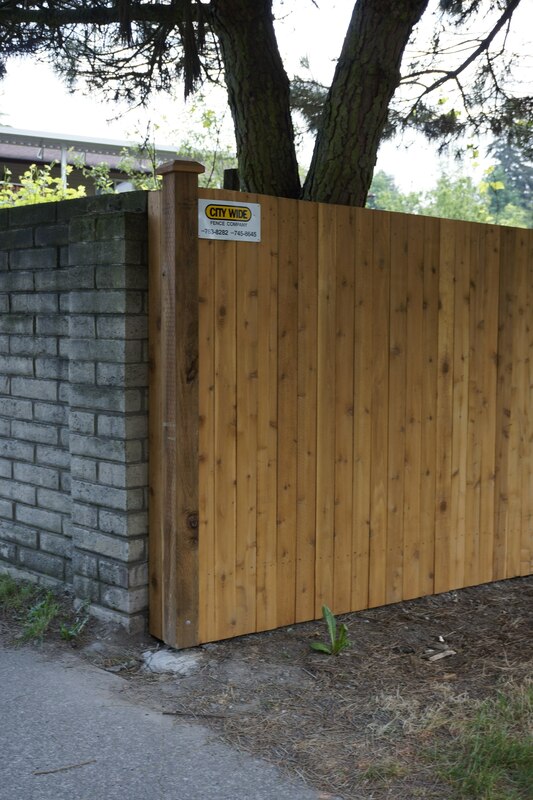 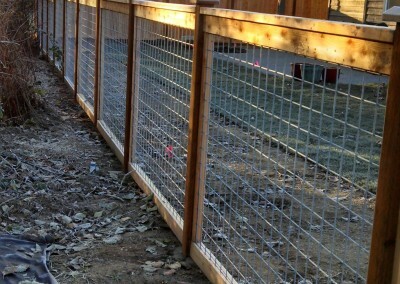 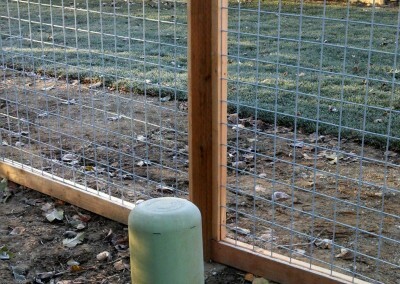 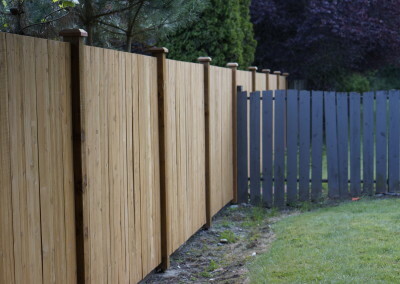 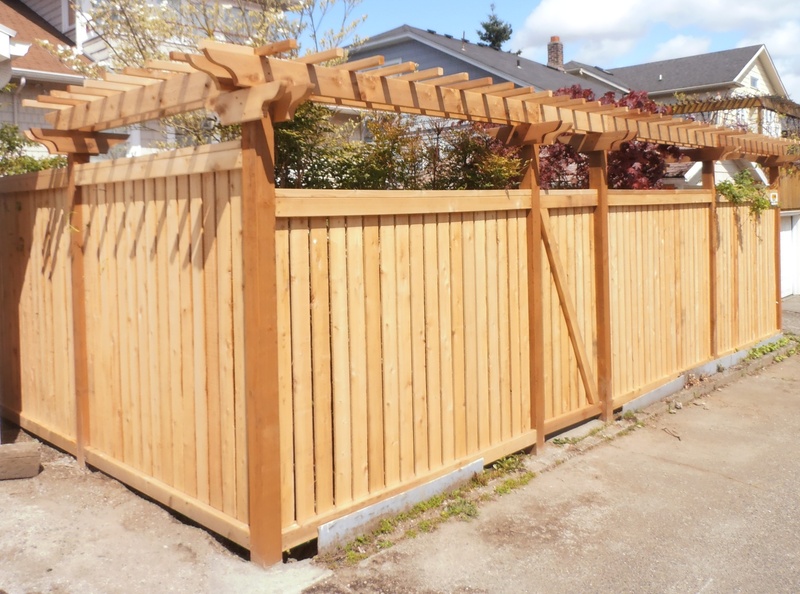 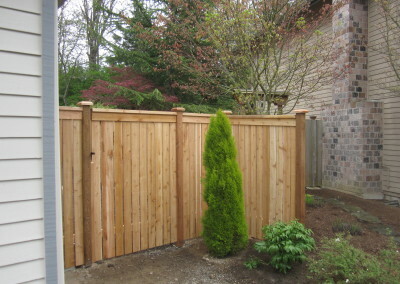 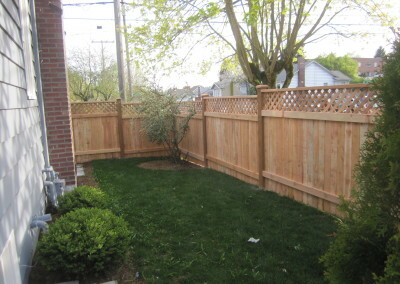 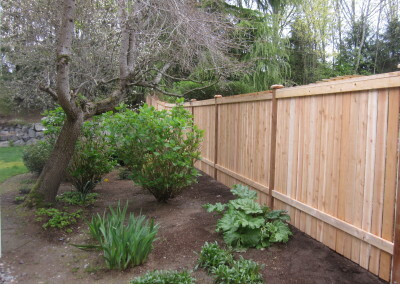 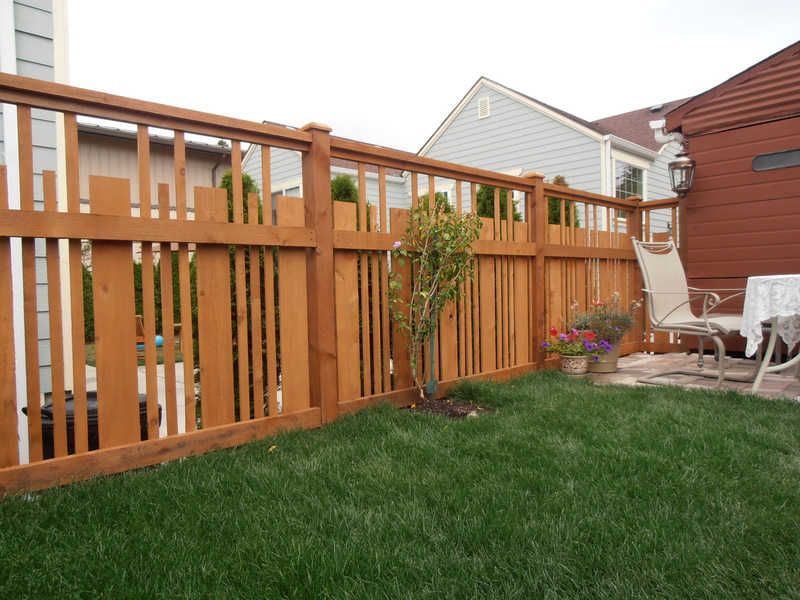 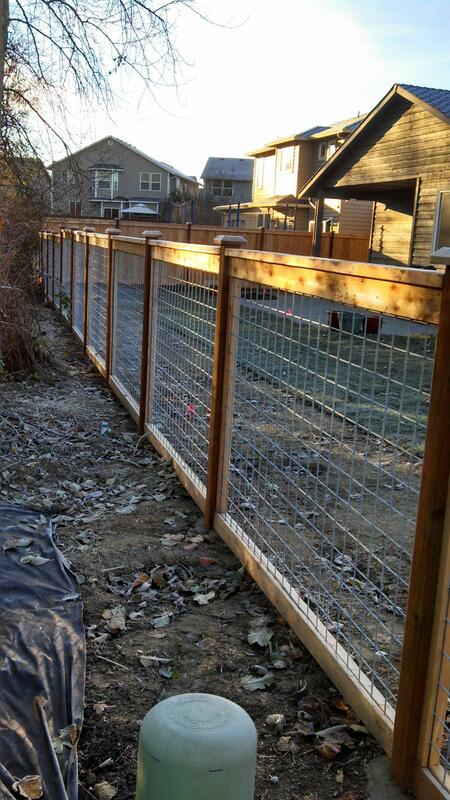 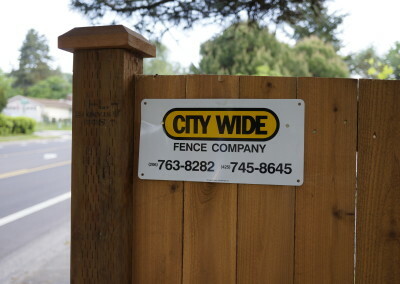 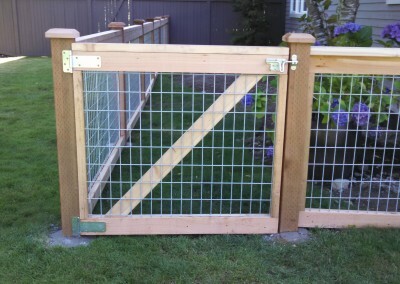 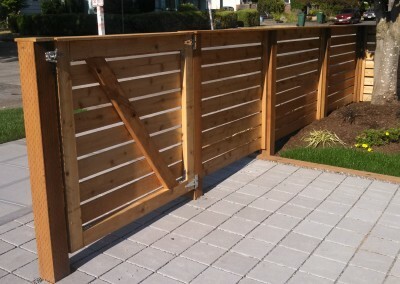 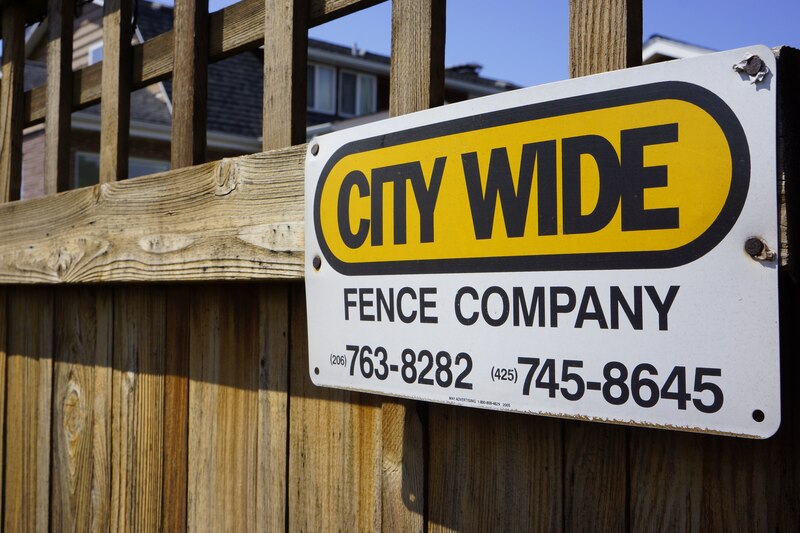 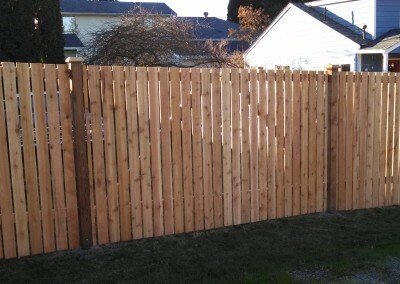 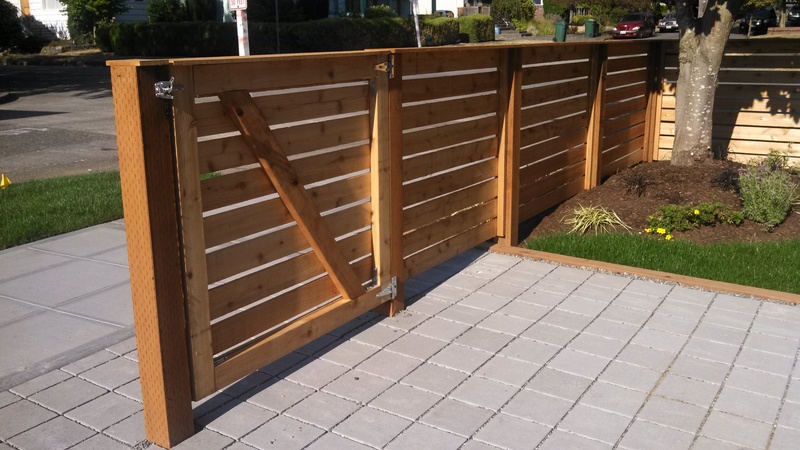 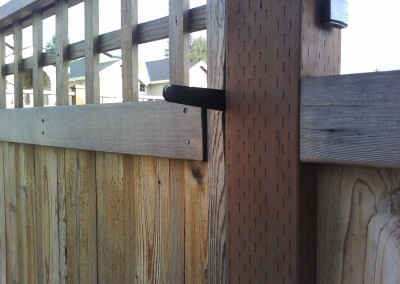 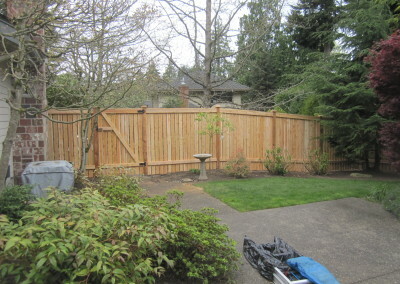 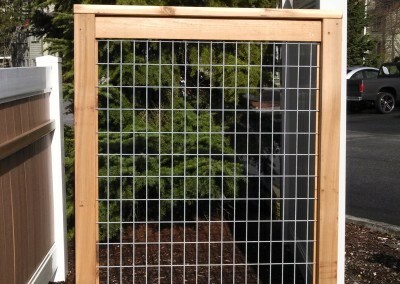 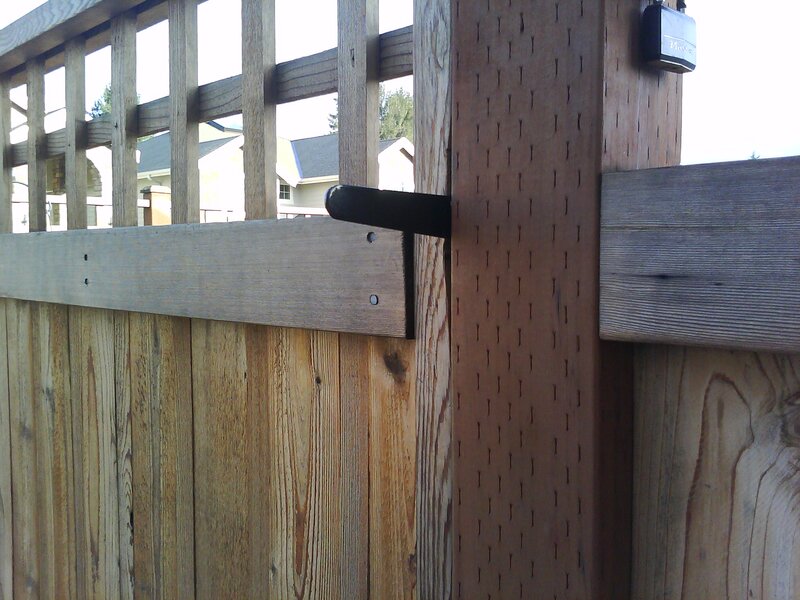 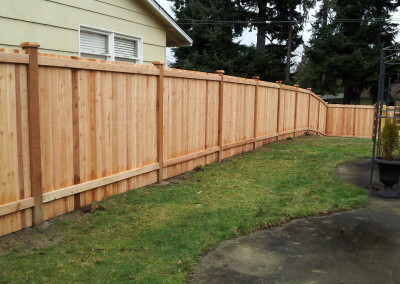 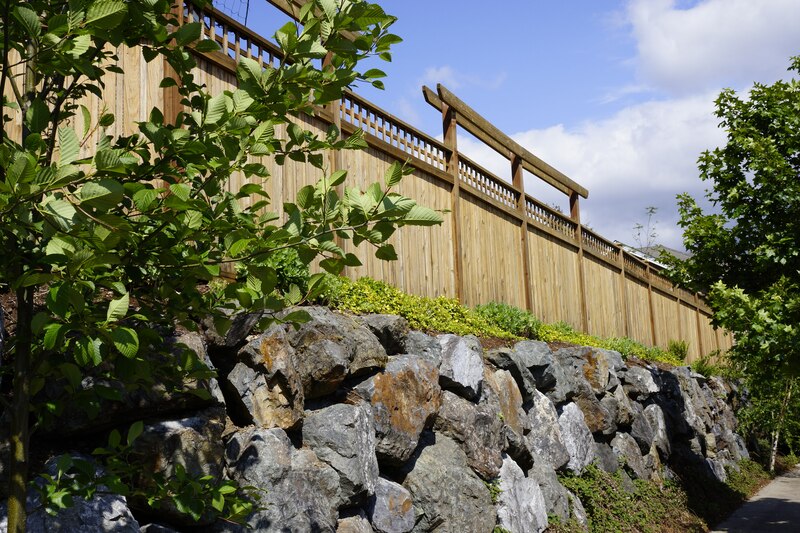 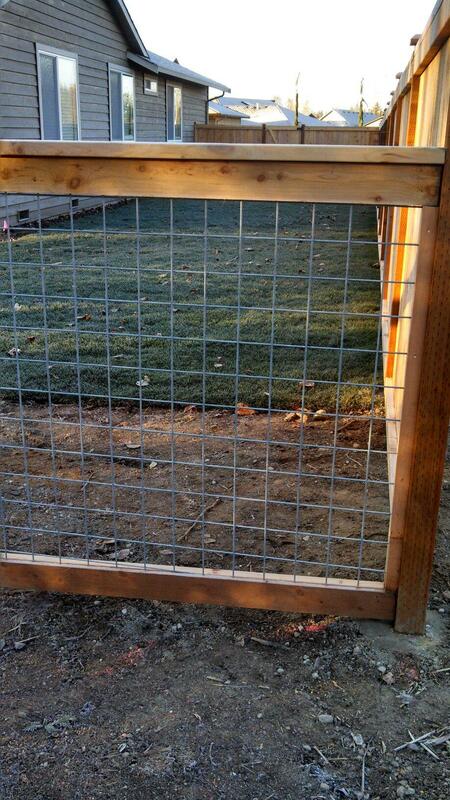 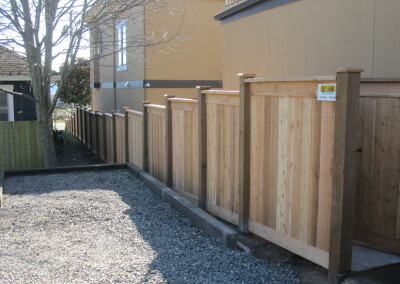 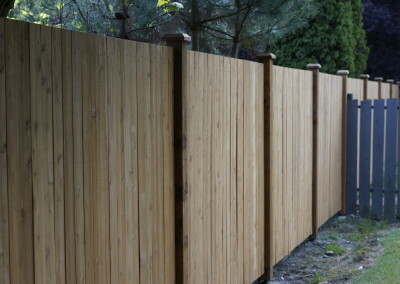 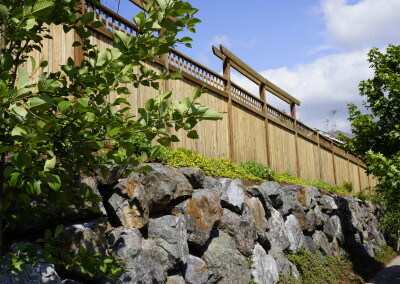 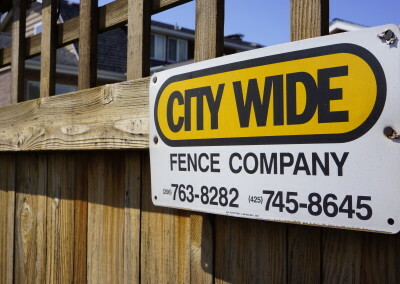 City Wide Fence uses select grade cedar and treated posts with galvanized hardware for long life. 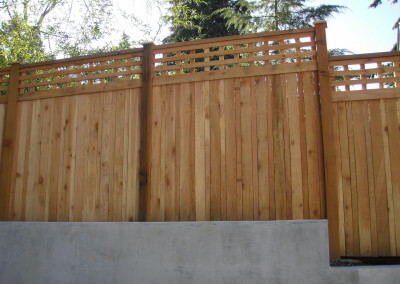 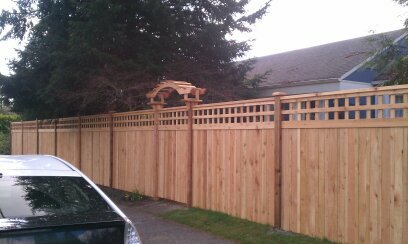 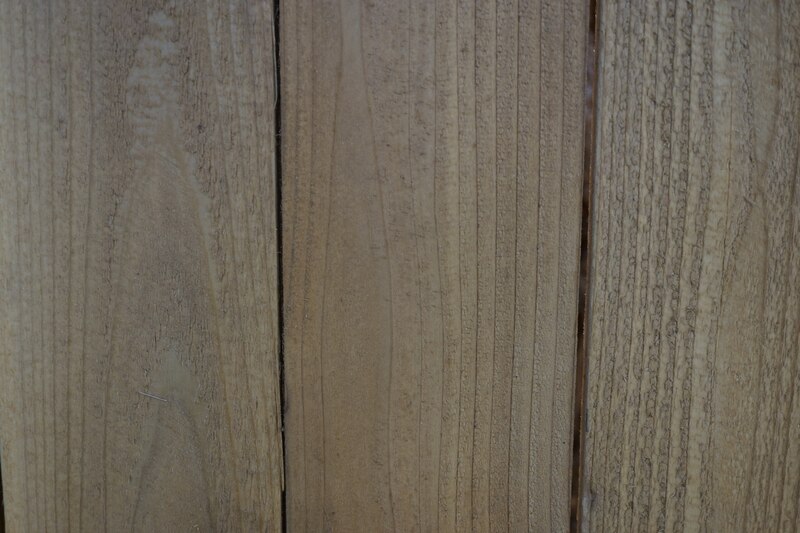 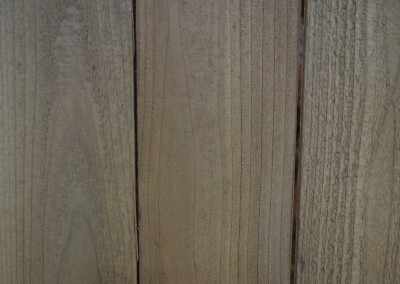 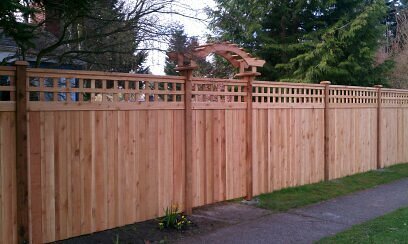 There is a large variety of cedar fence styles to choose from or we can create a custom design to meet your needs. 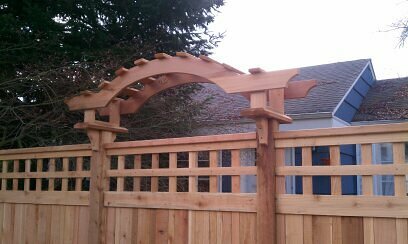 We can also design and install an arbor or trellis to fit your project. 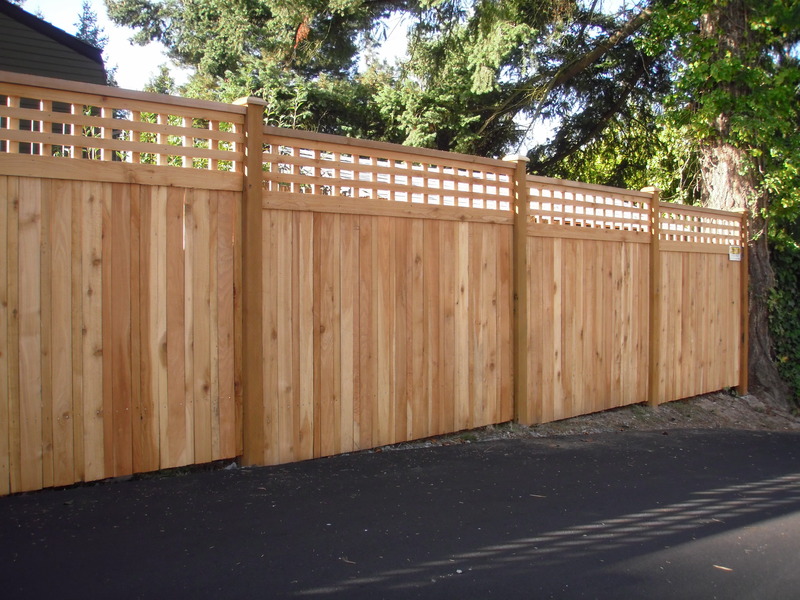 Examples of cedar fence styles include: Estate, Panel, Split-rail, Lattice, Picket, Dome Top, Swoop and more! 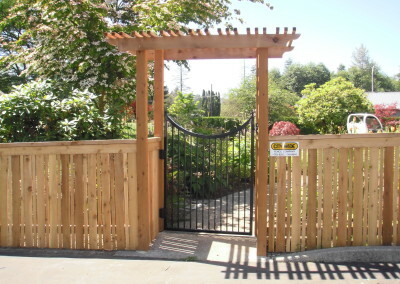 Browse through our gallery to see samples of our quality installations. 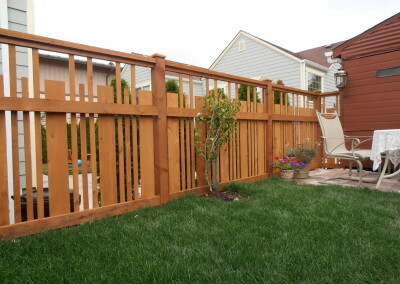 Your satisfaction is what we strive for with every installation or repair. 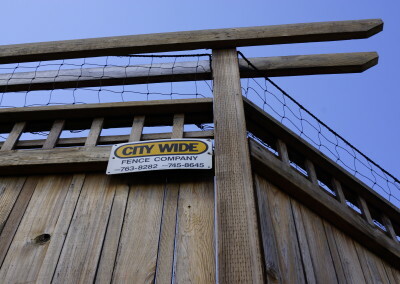 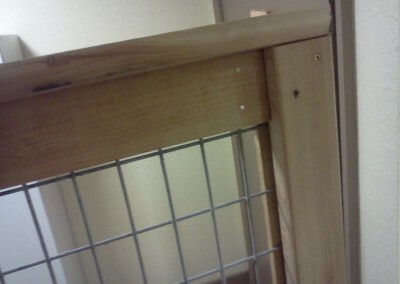 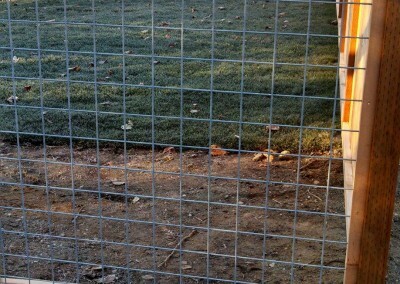 City Wide strives to always use high quality materials in our installations. 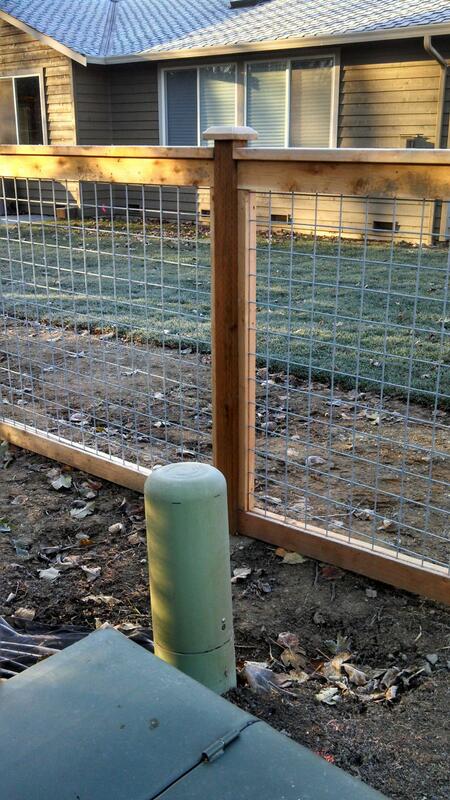 One step in that process is to use the “Post on Pipe” post setting method. 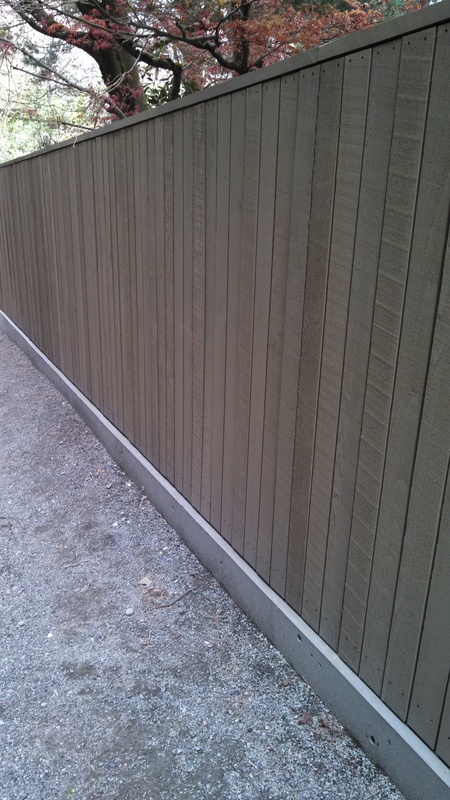 We have found that the current industry standard method of setting pressure treated posts directly in concrete has a very high failure rate within 5 to 10 years (current pressure treated posts aren’t giving the long life that they used to give). 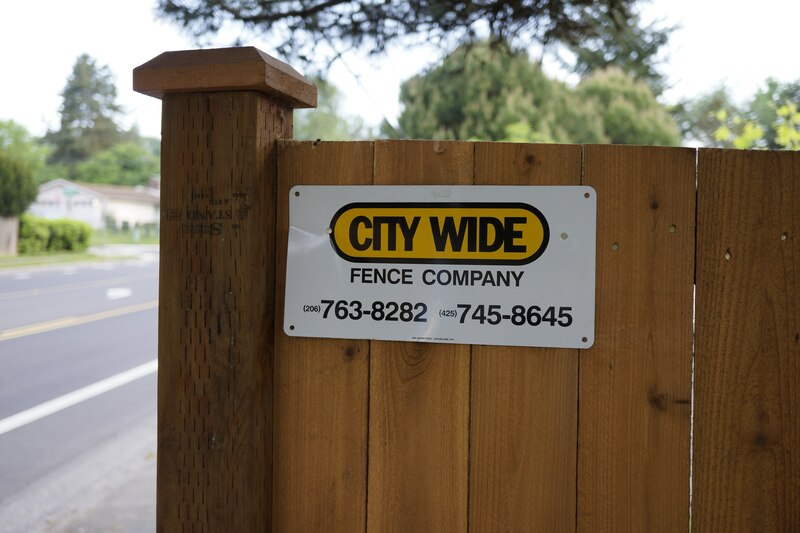 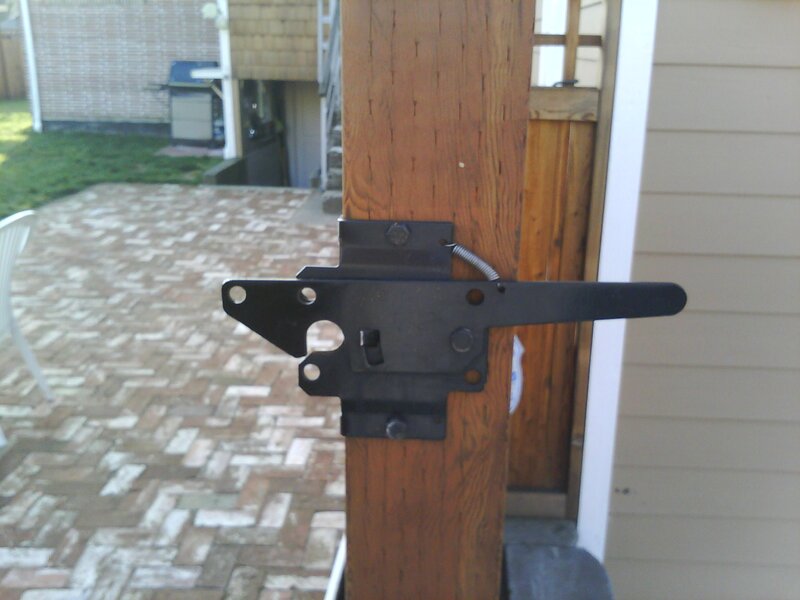 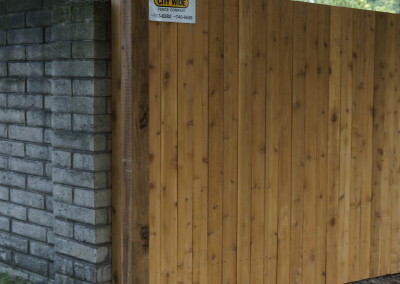 Our sales team will offer only “4 1/8″ pressure treated post on pipe” or “cedar 4x4 post on pipe” for your wood fence to insure a long lasting fence.